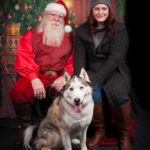 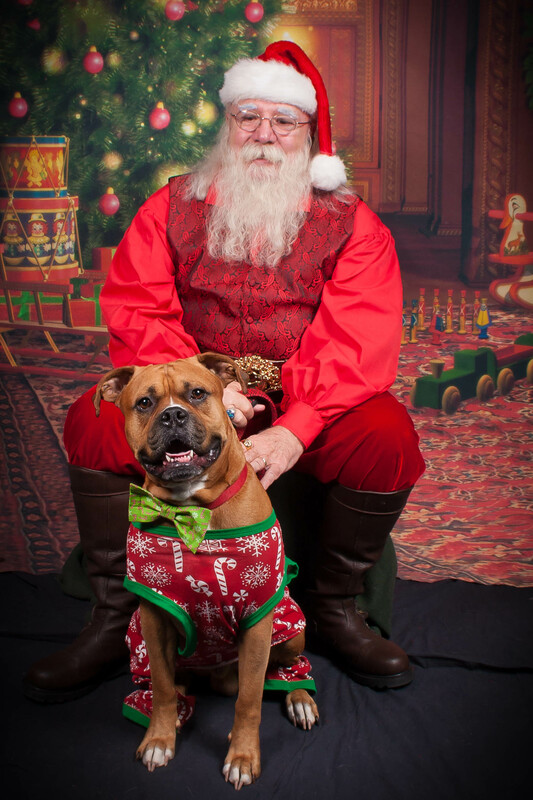 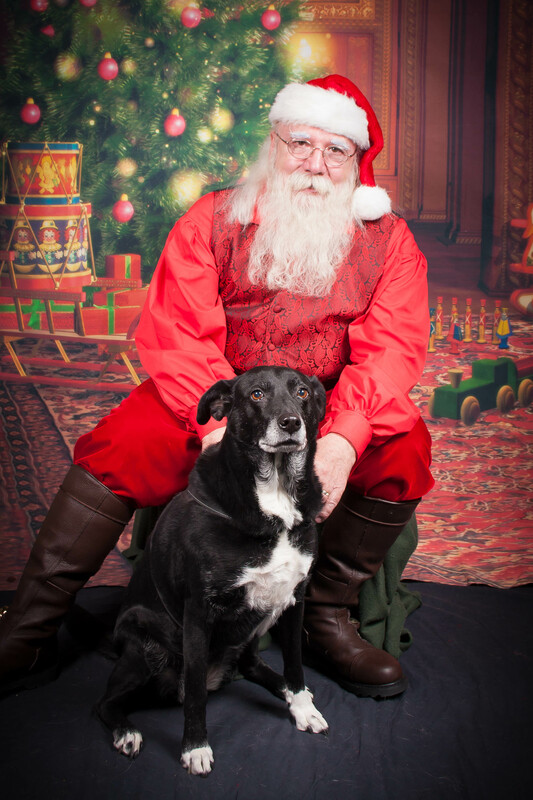 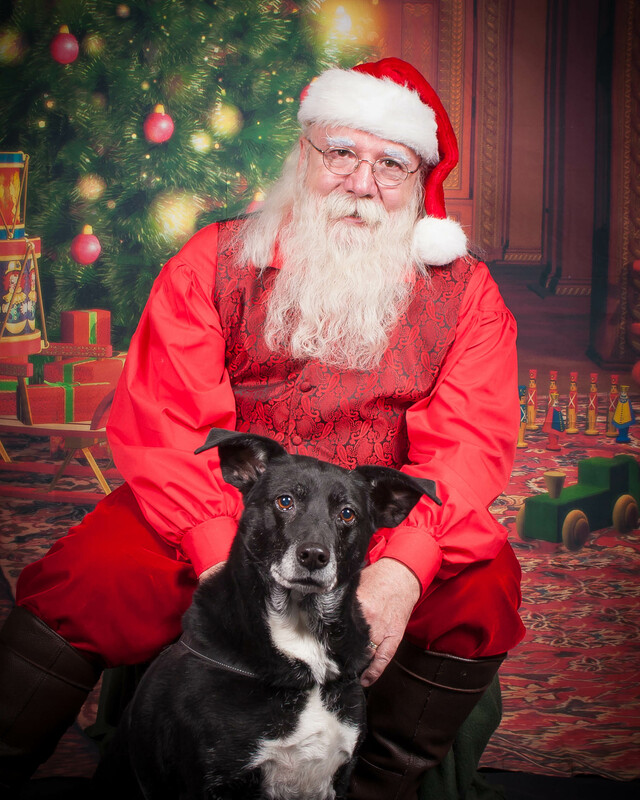 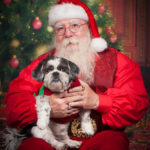 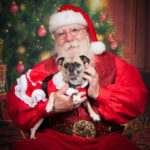 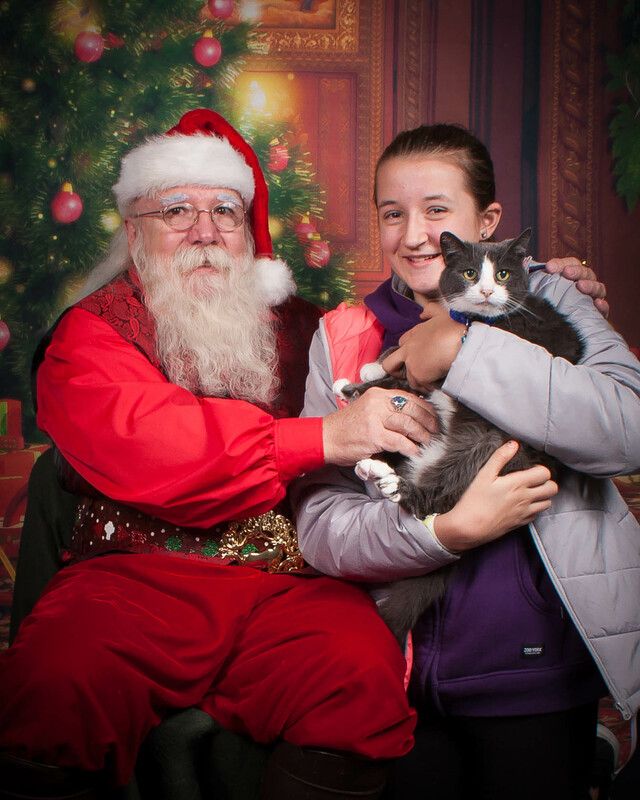 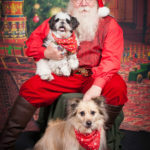 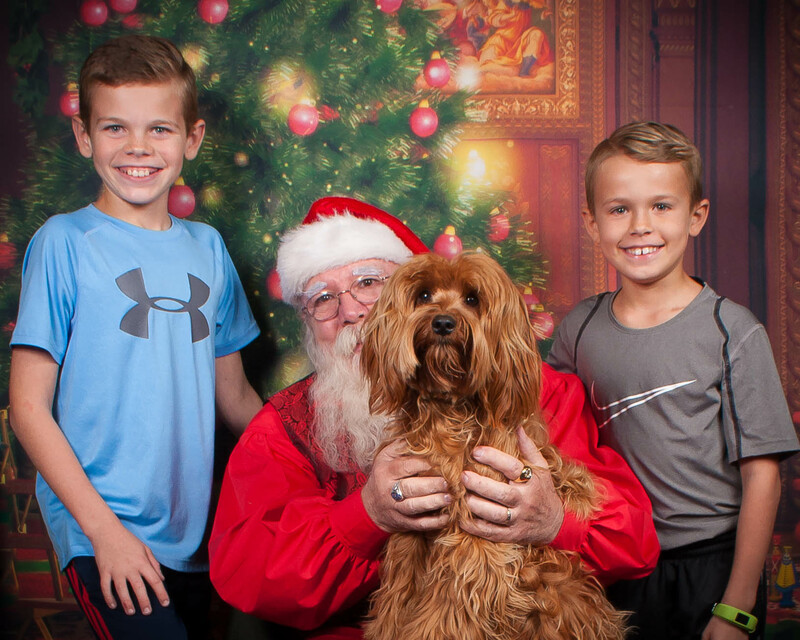 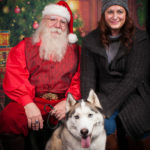 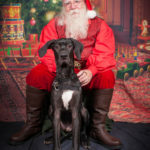 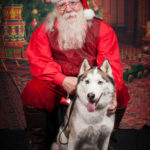 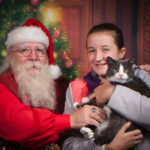 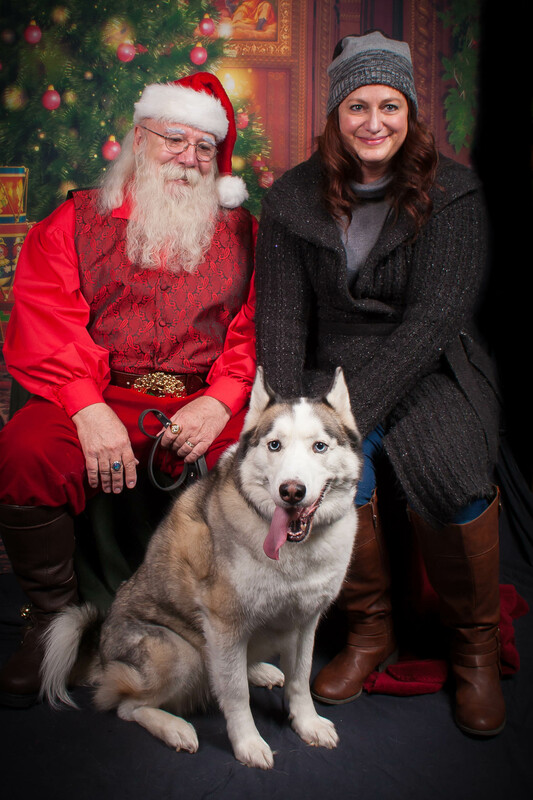 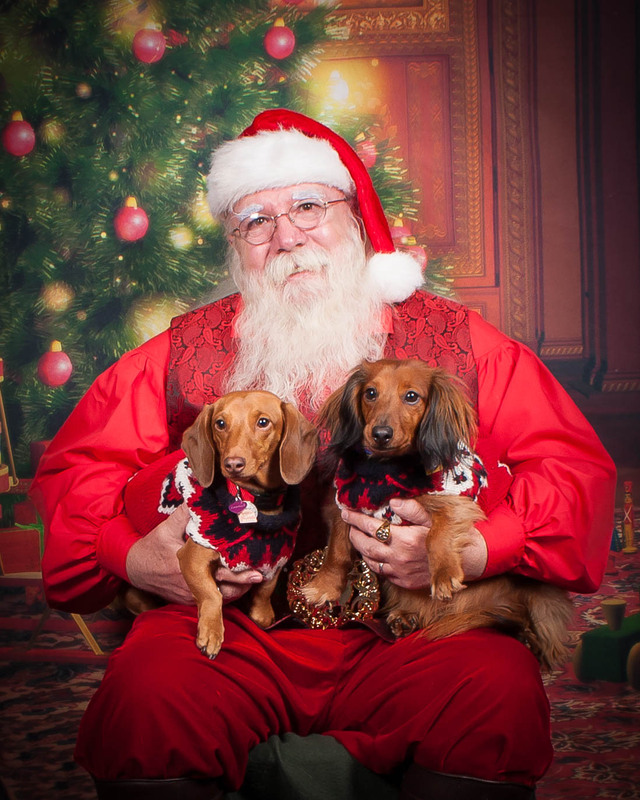 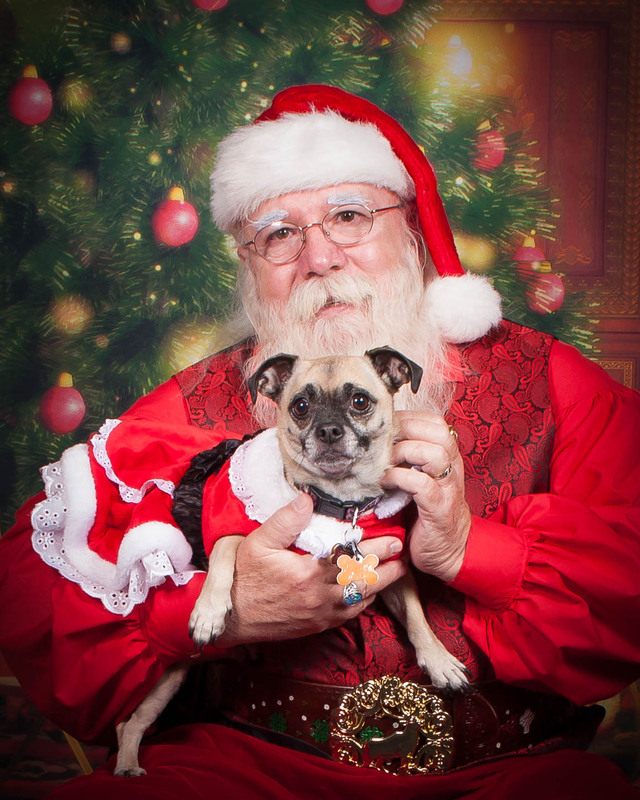 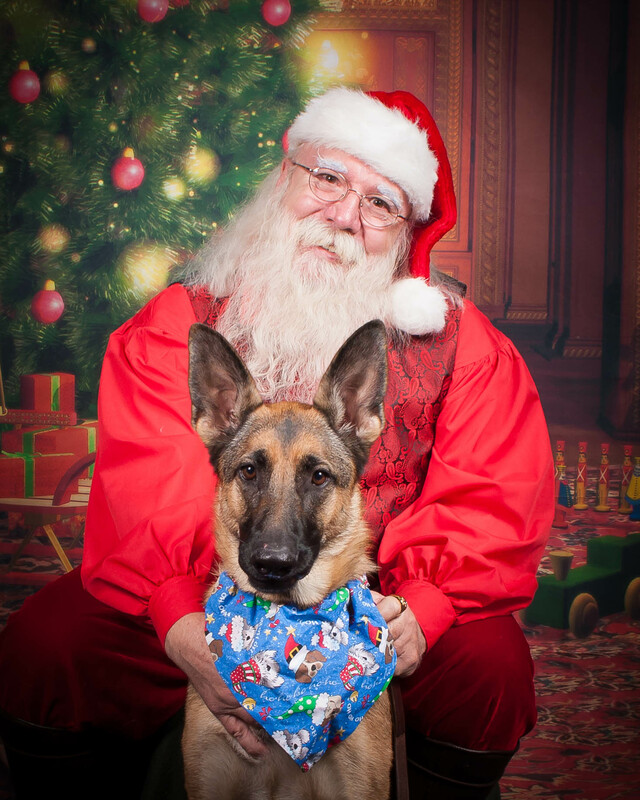 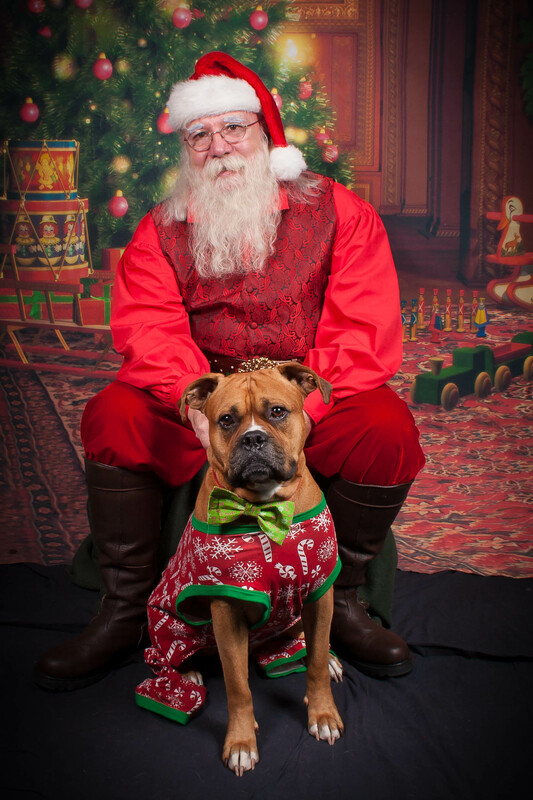 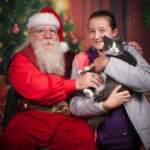 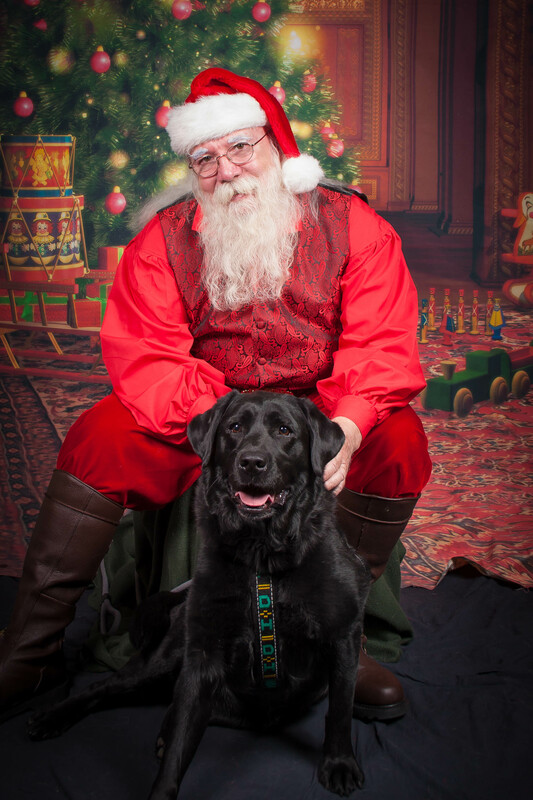 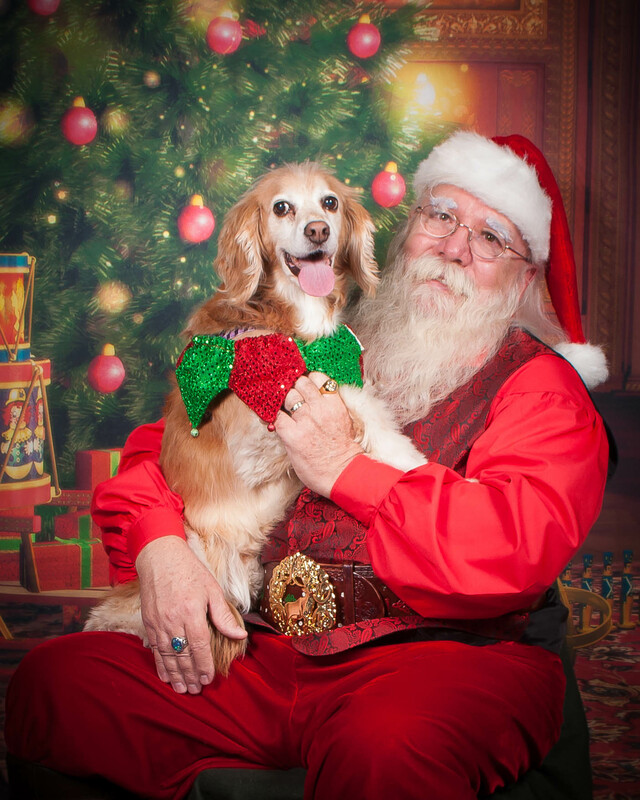 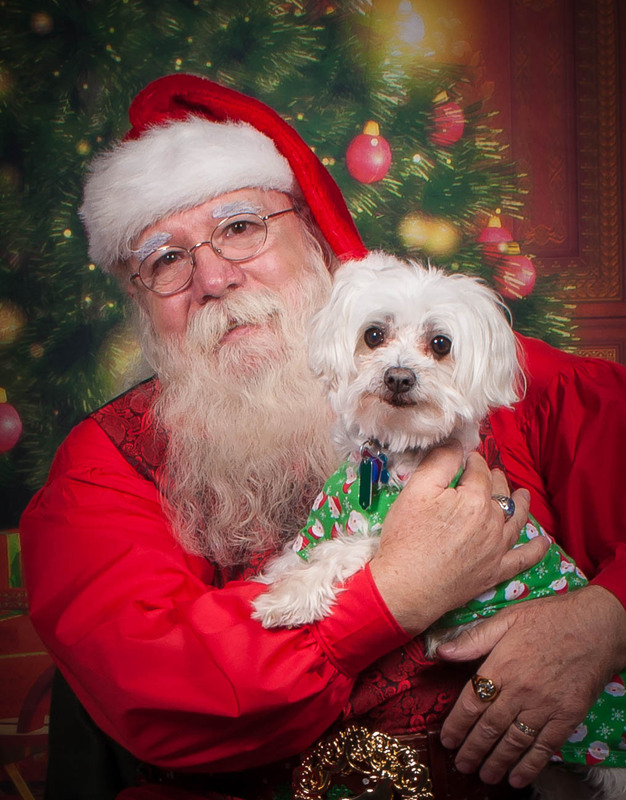 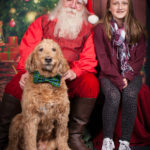 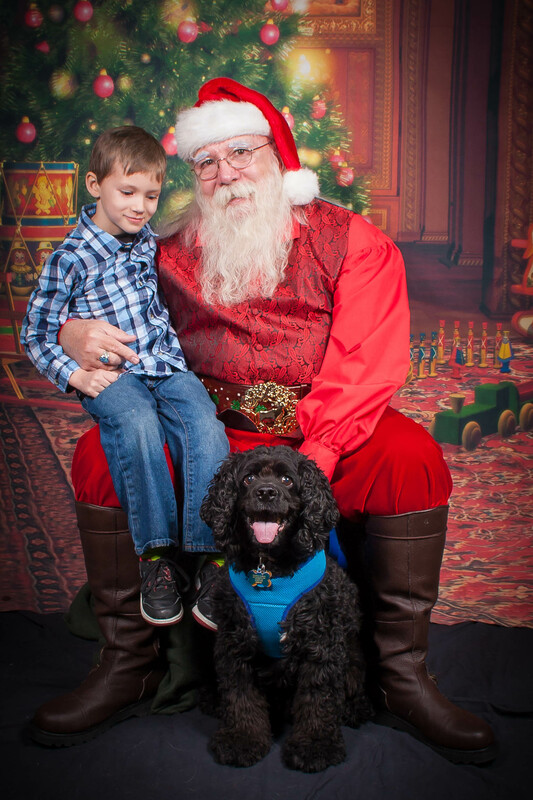 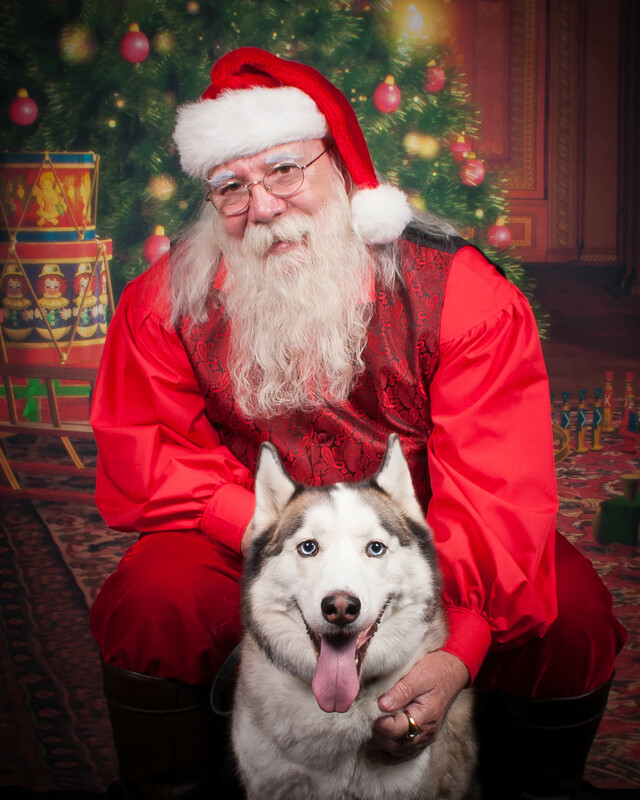 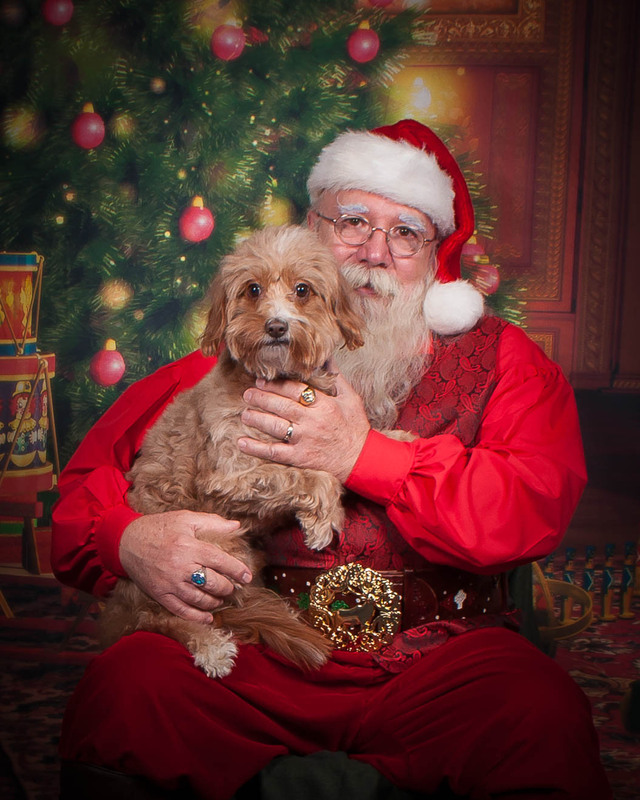 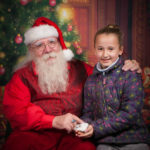 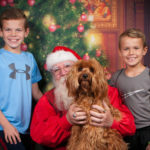 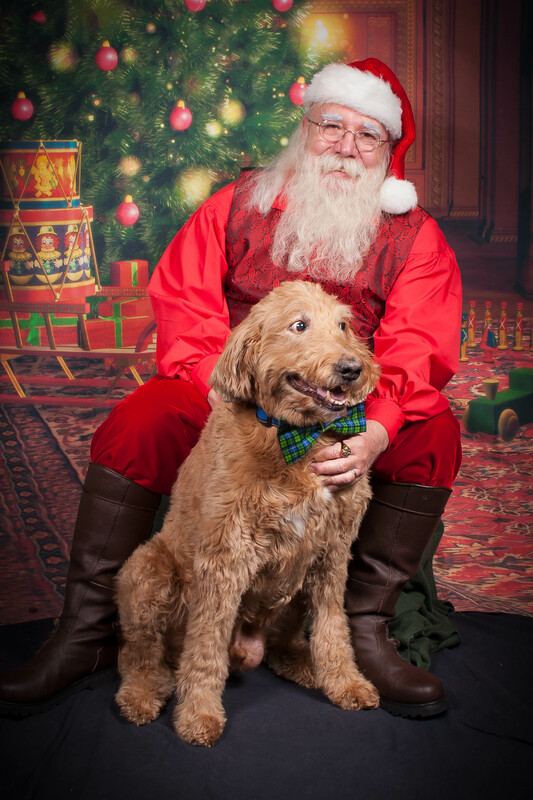 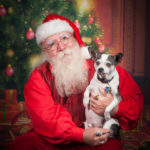 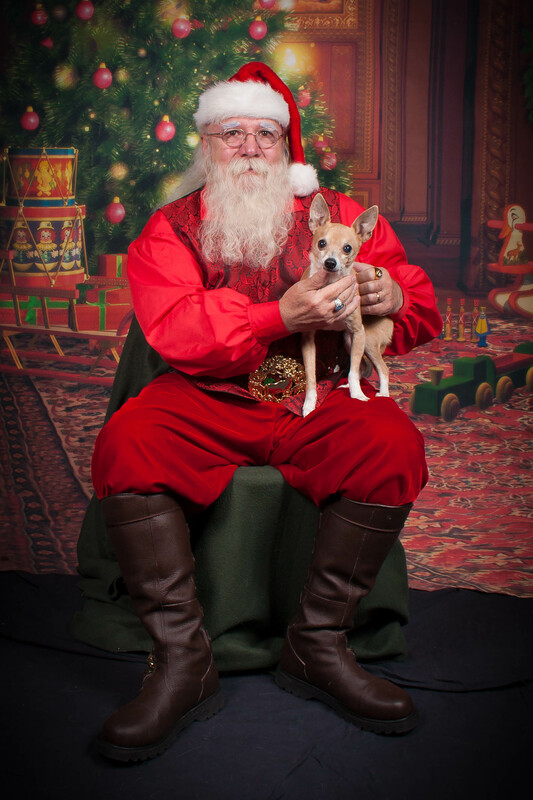 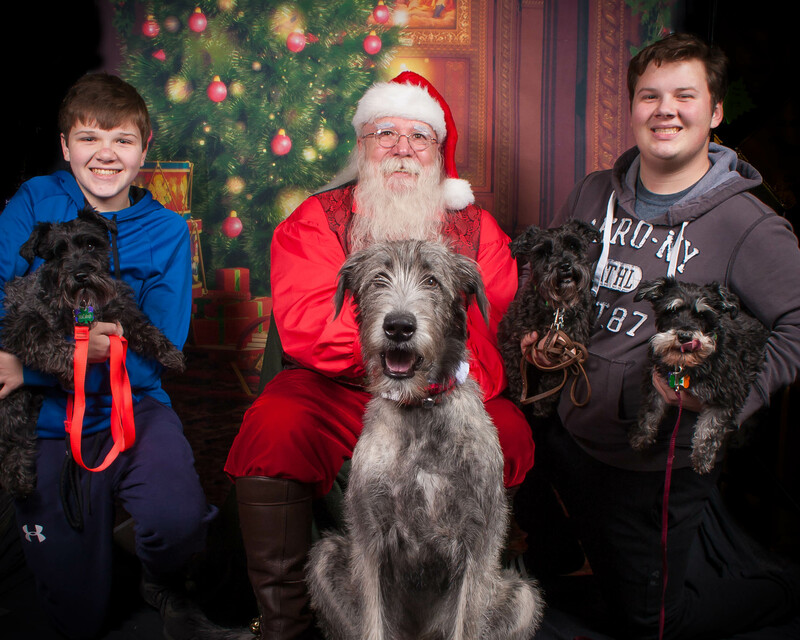 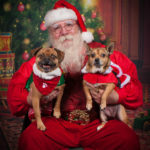 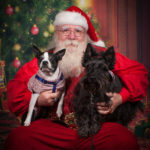 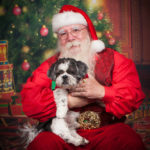 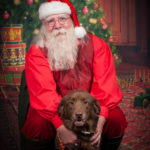 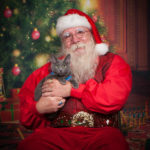 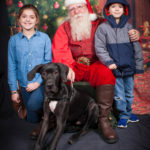 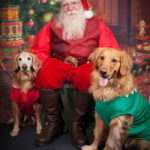 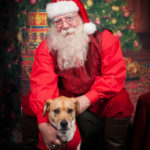 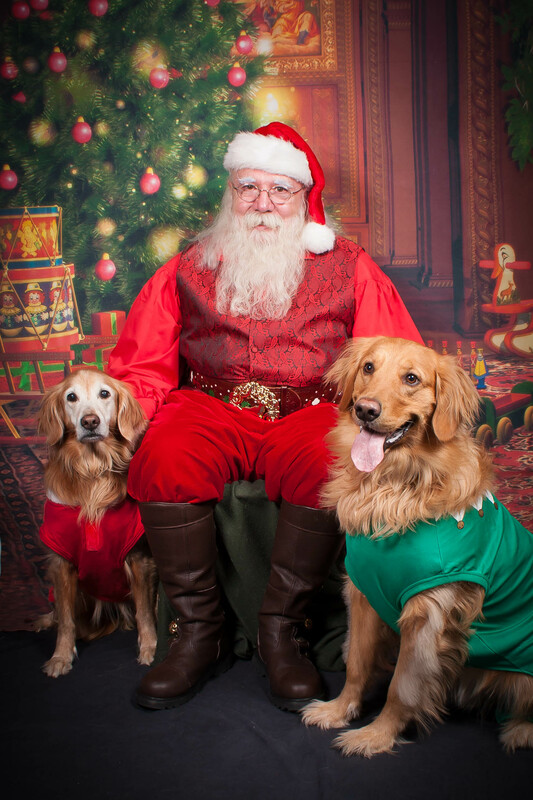 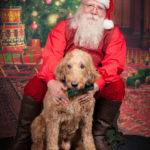 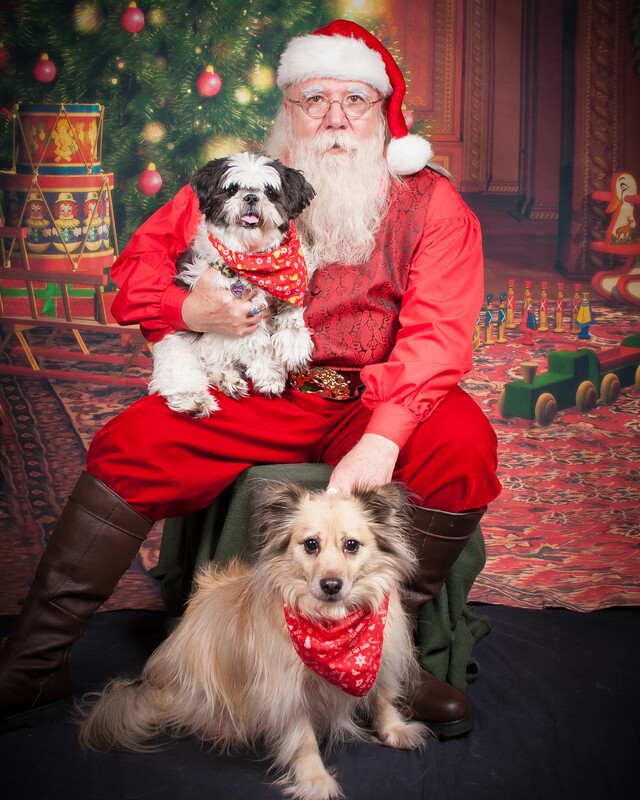 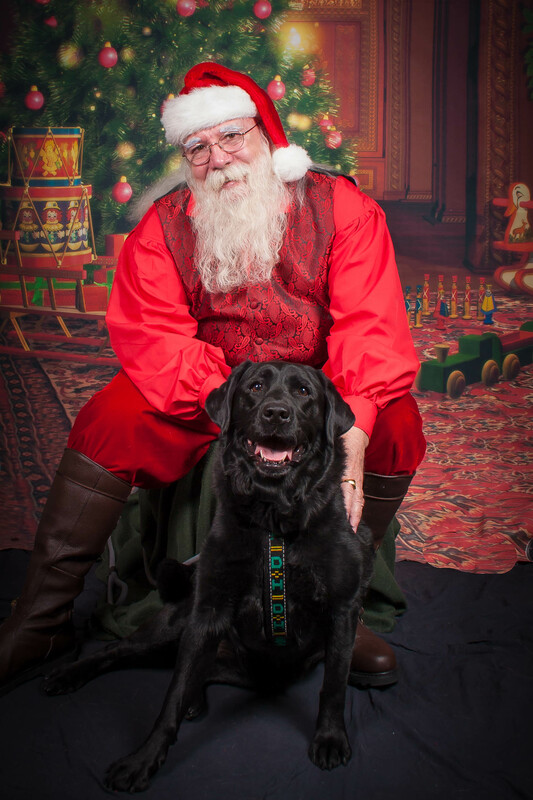 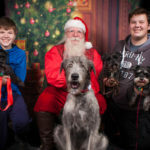 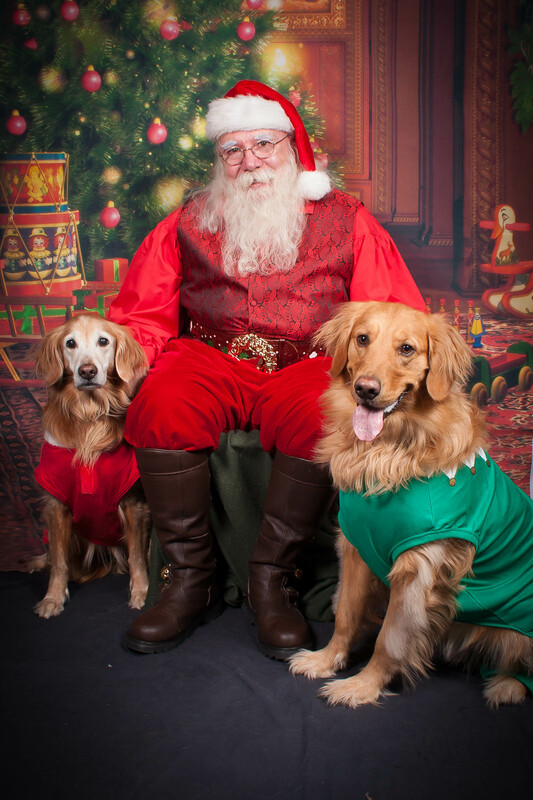 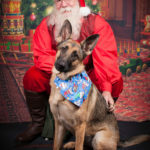 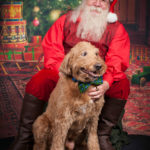 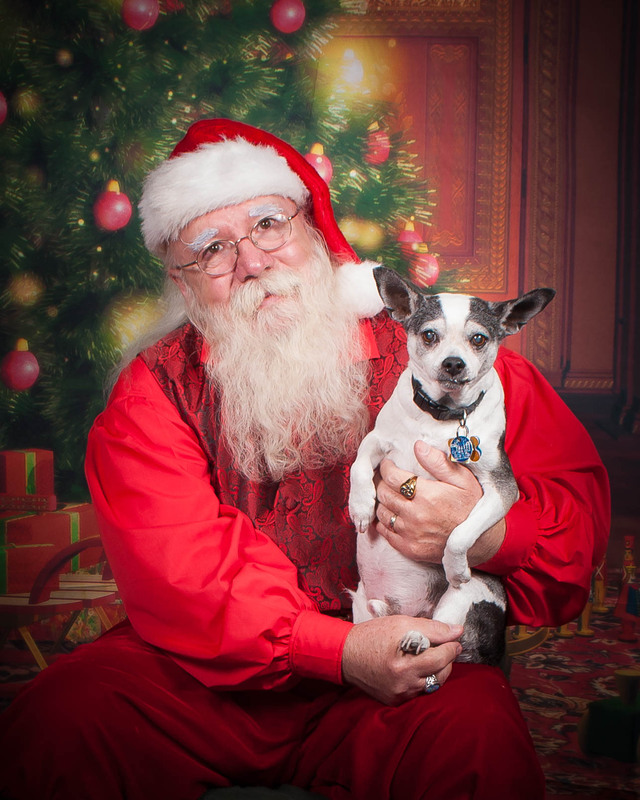 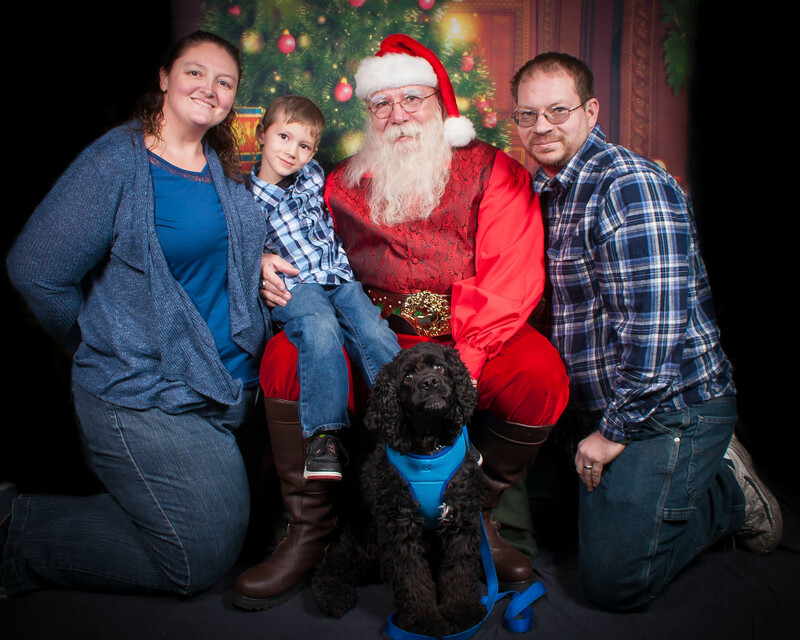 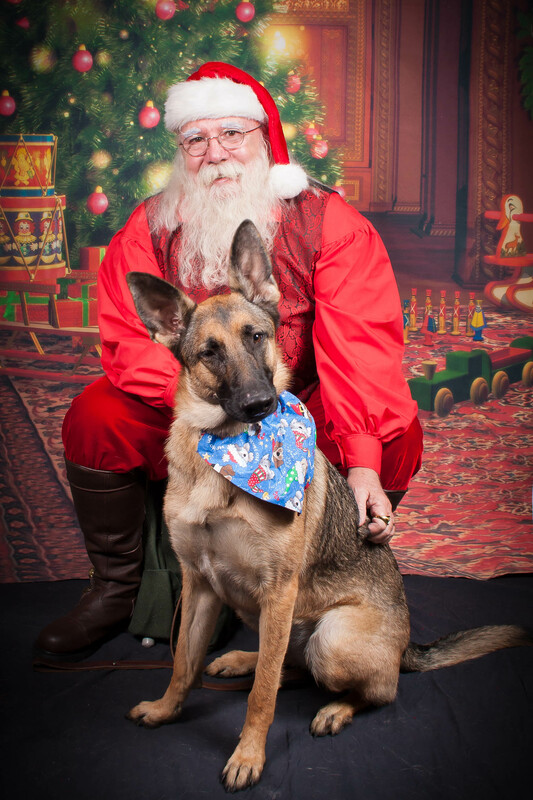 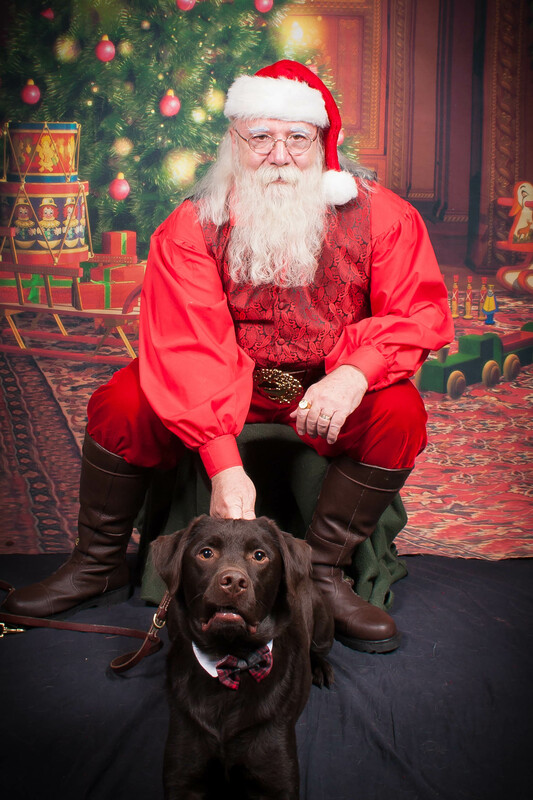 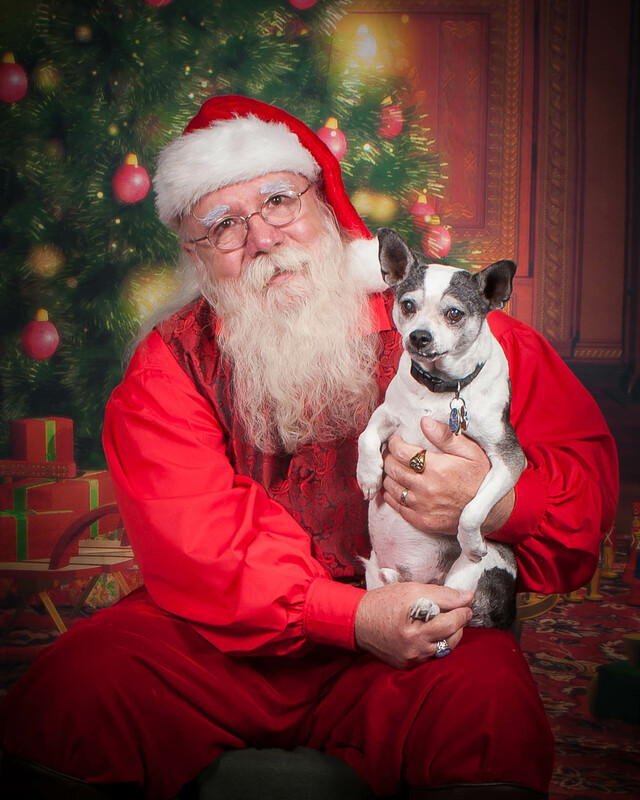 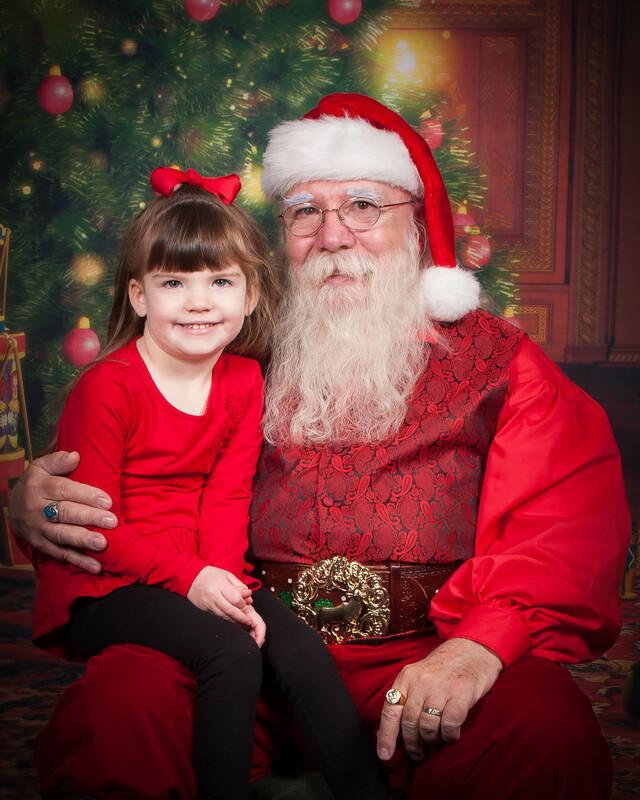 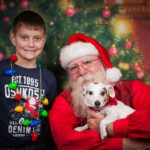 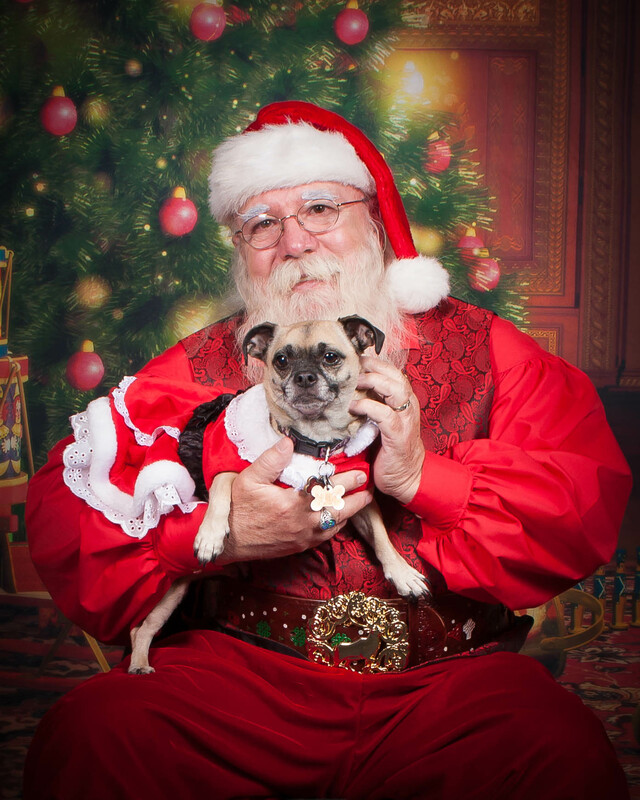 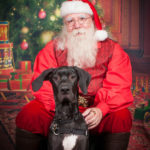 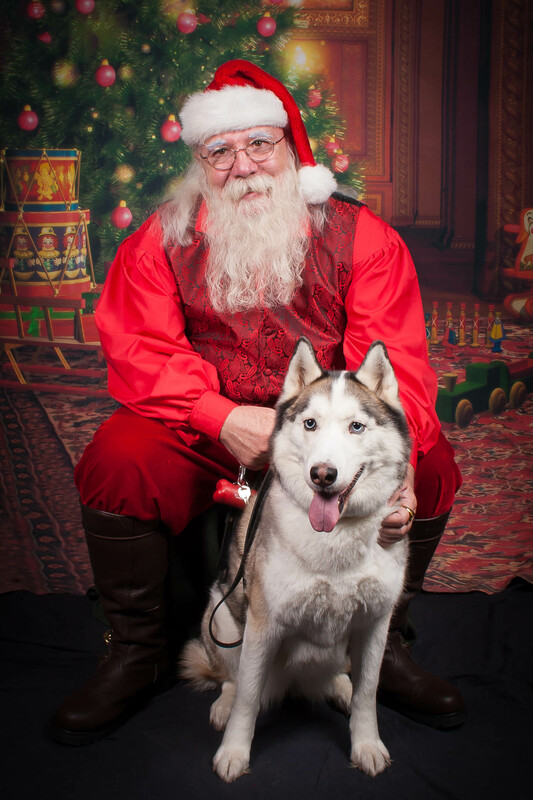 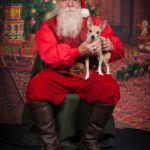 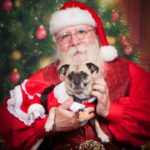 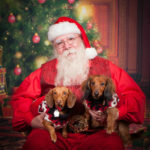 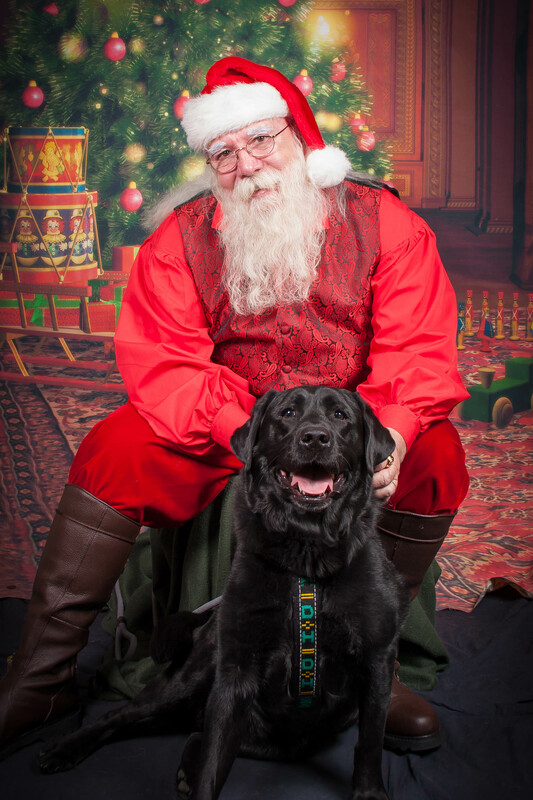 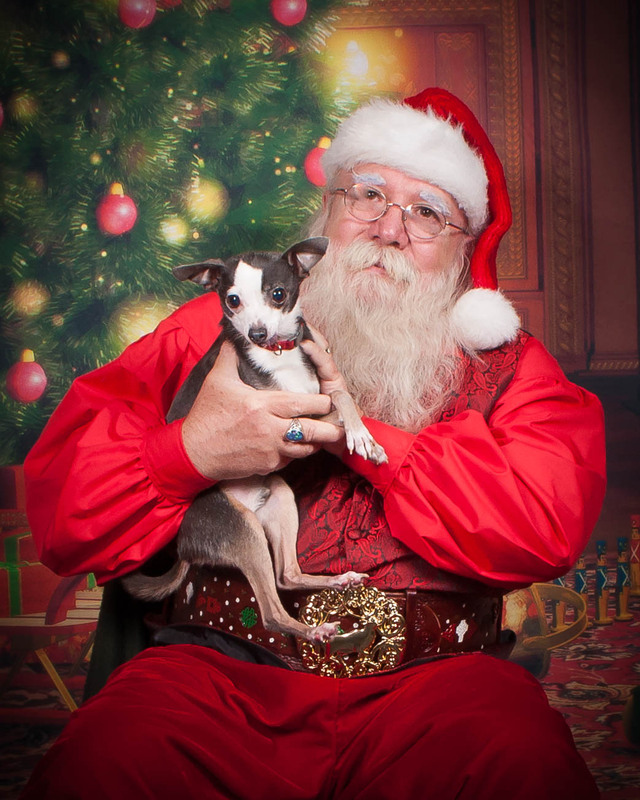 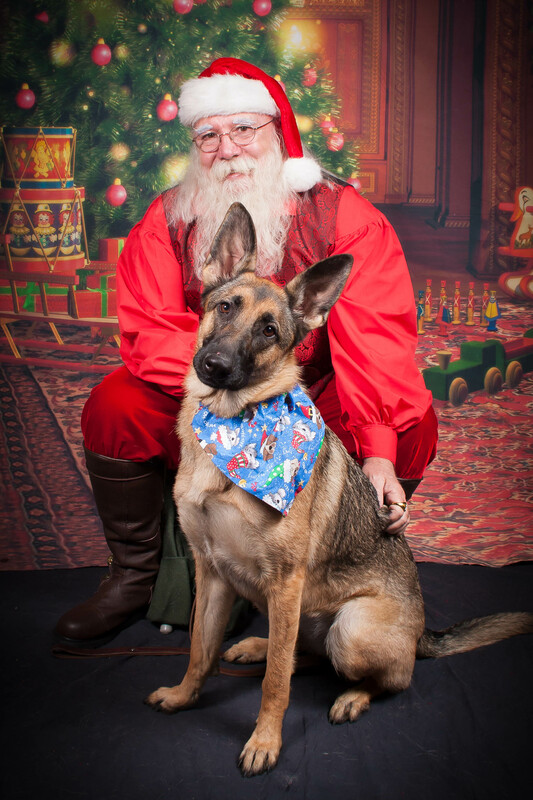 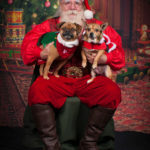 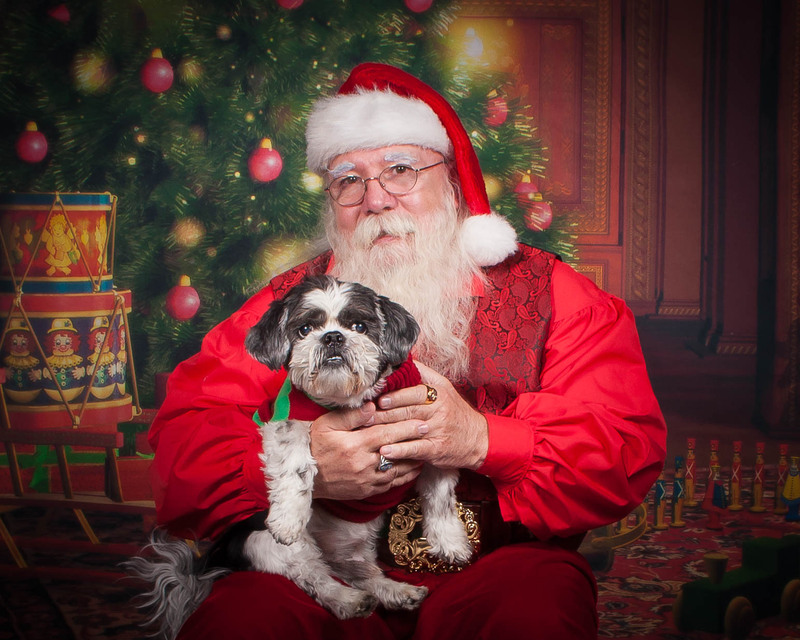 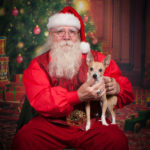 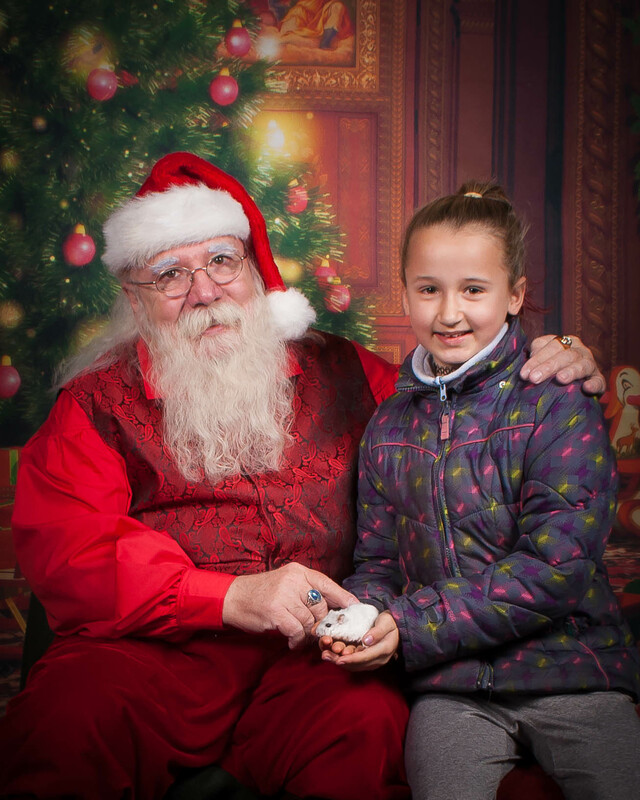 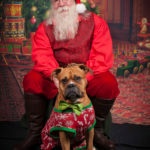 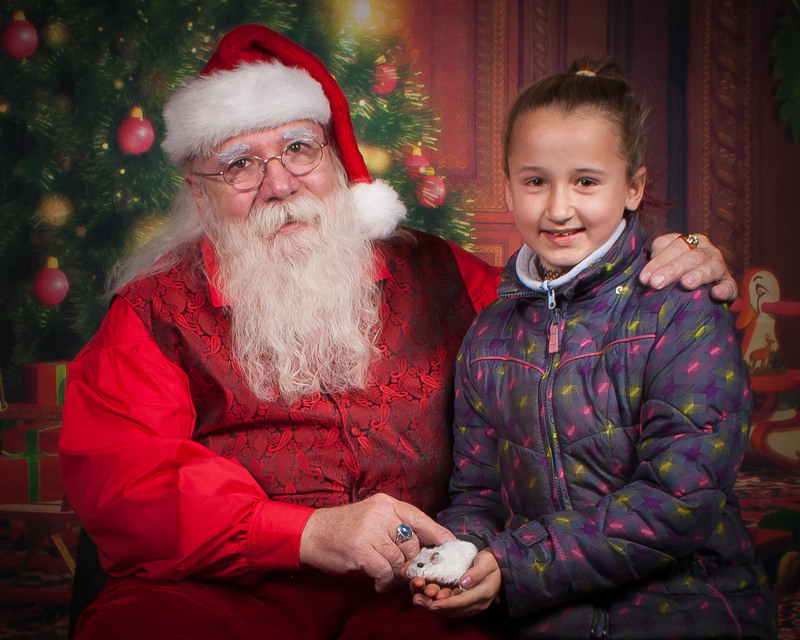 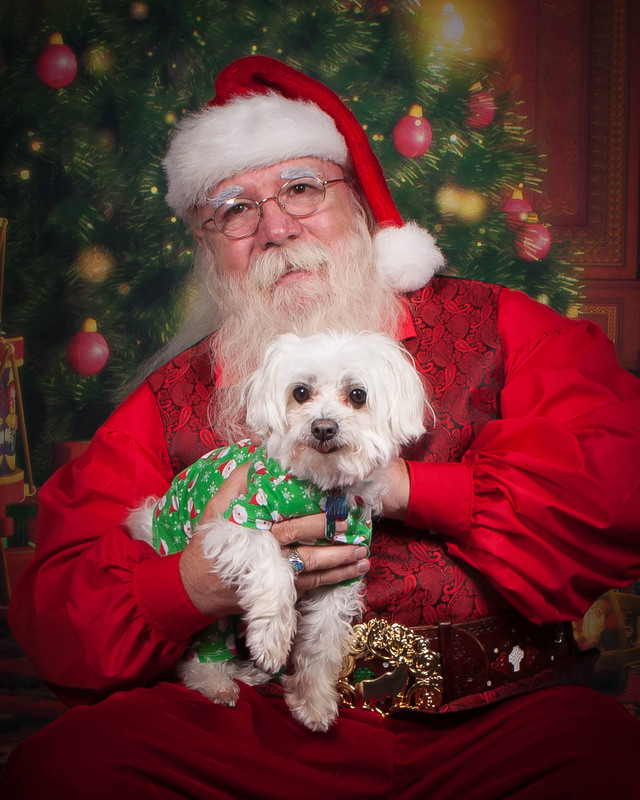 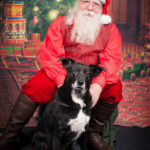 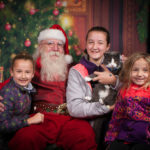 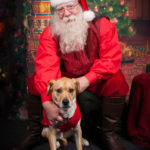 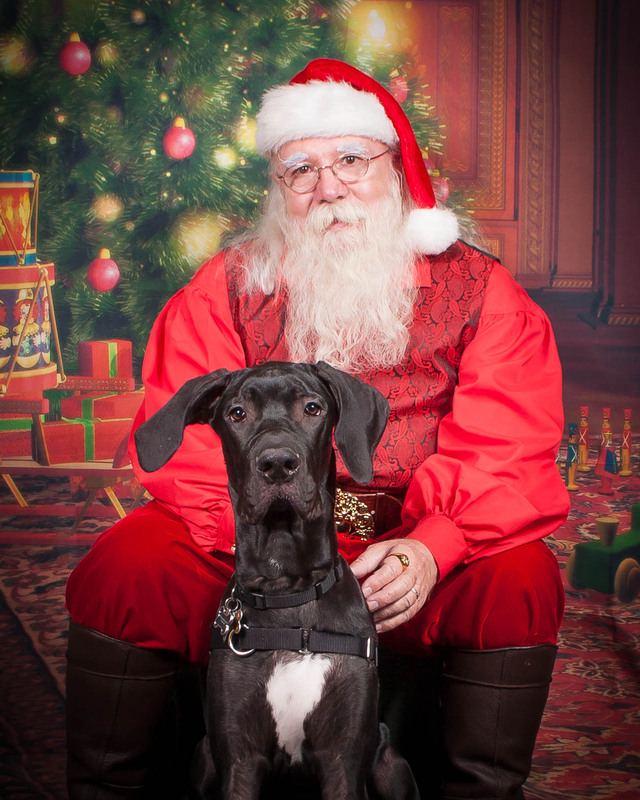 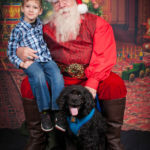 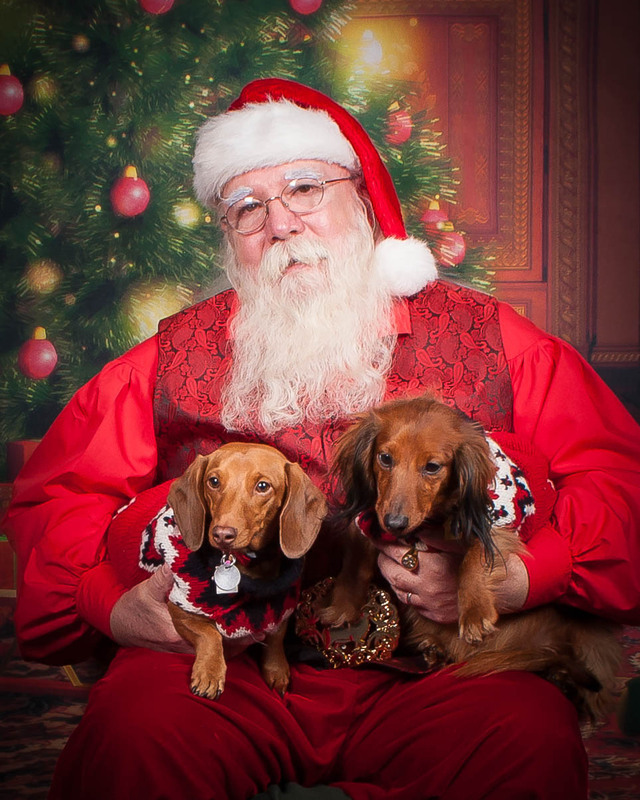 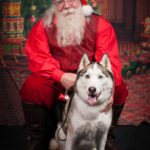 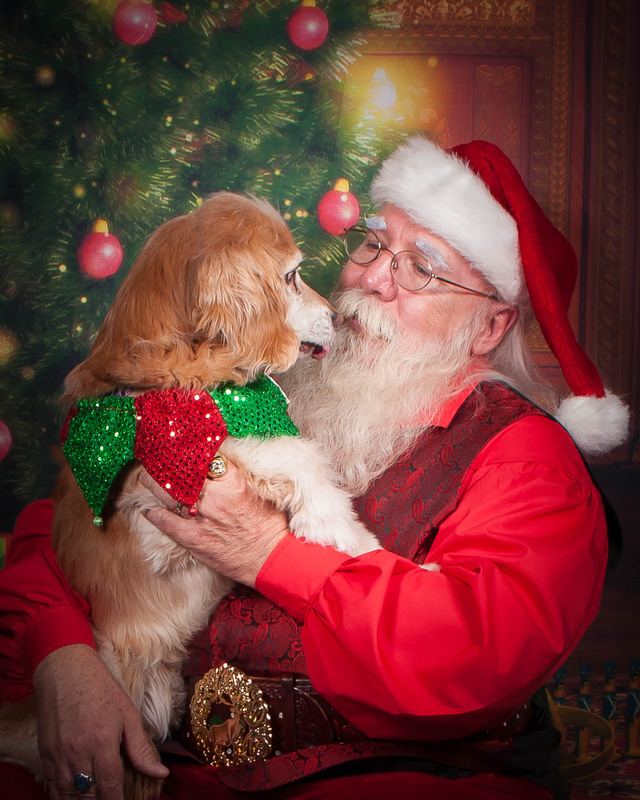 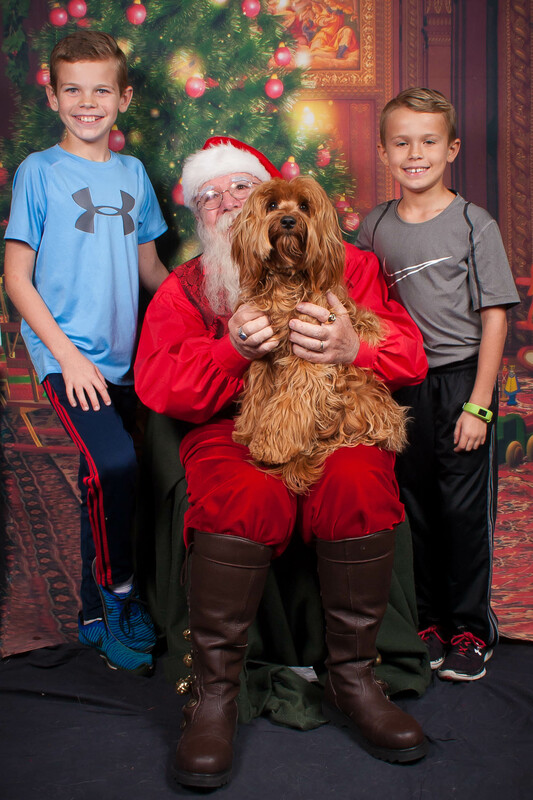 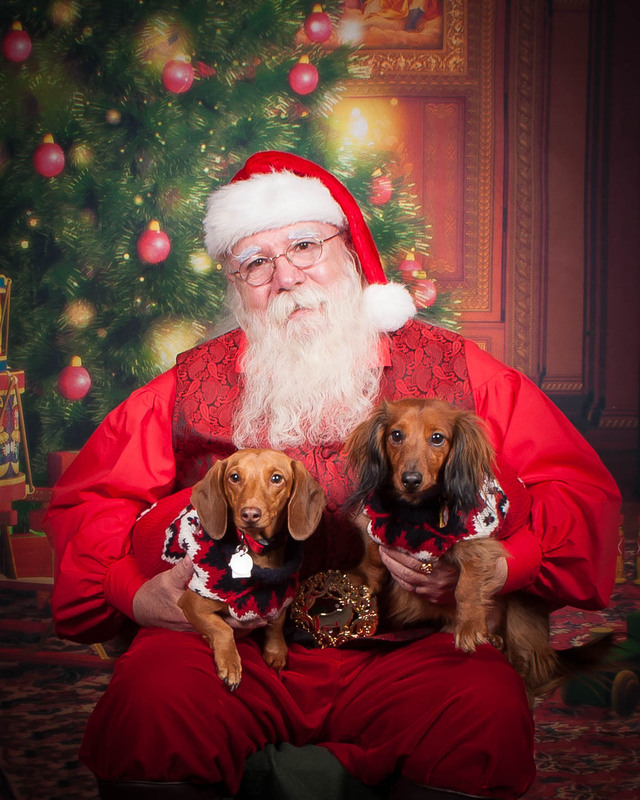 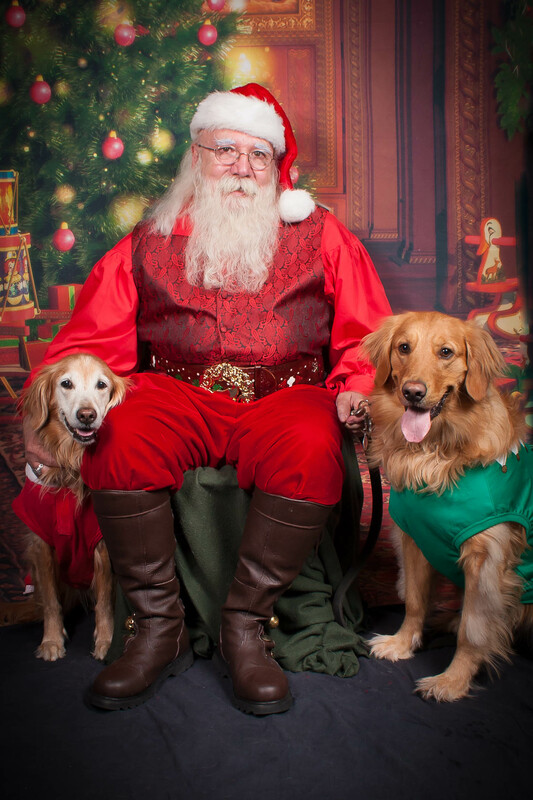 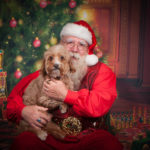 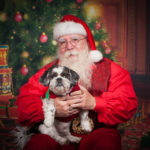 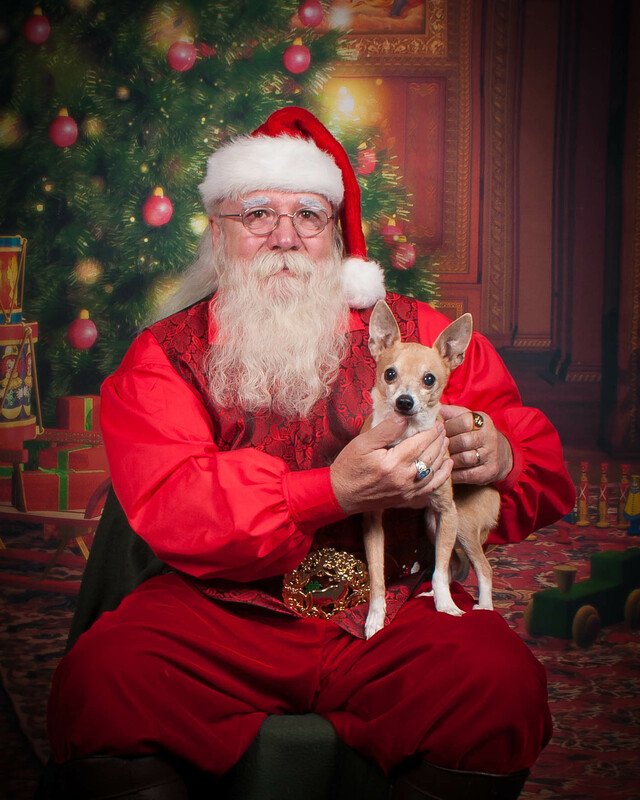 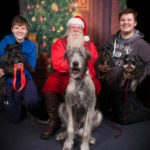 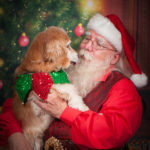 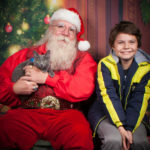 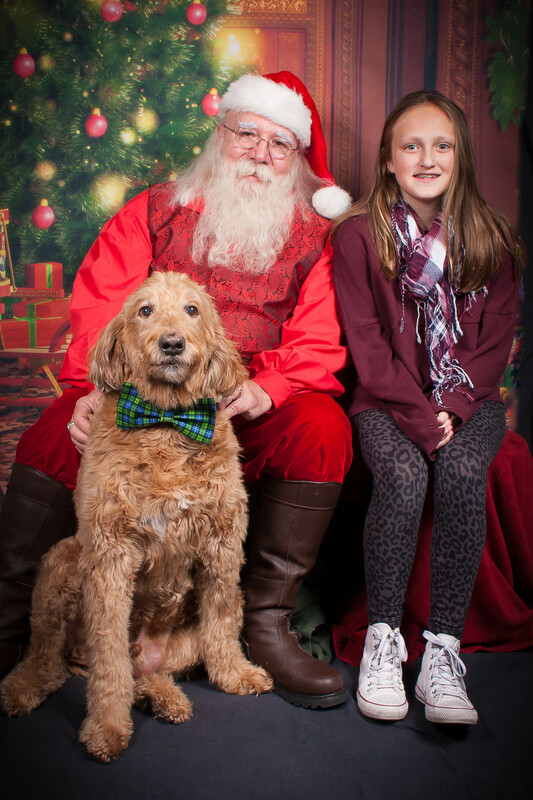 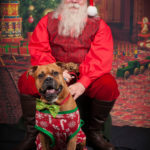 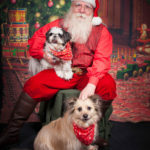 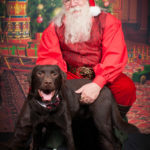 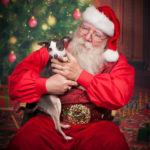 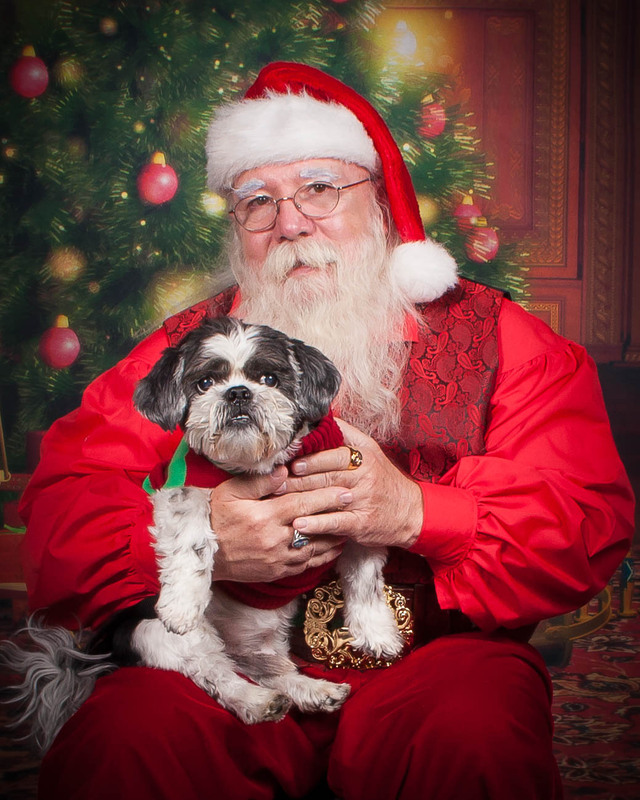 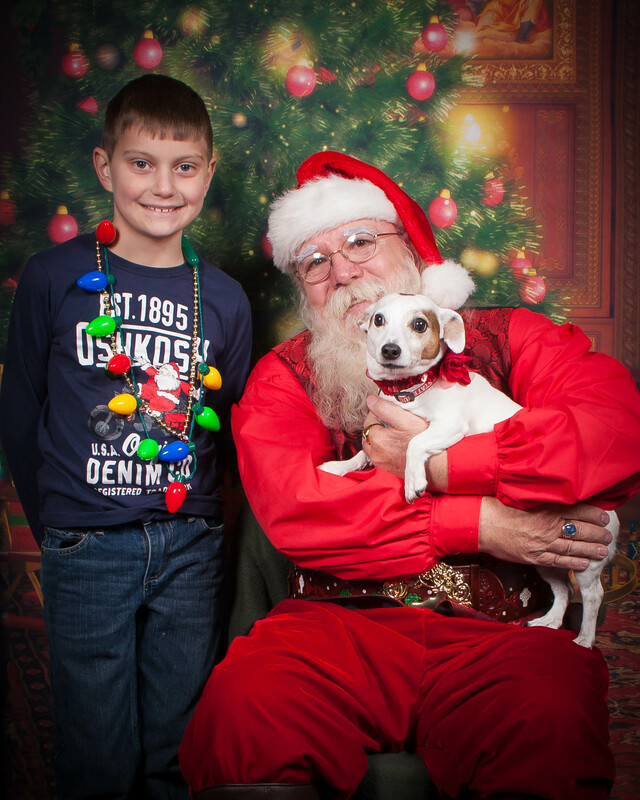 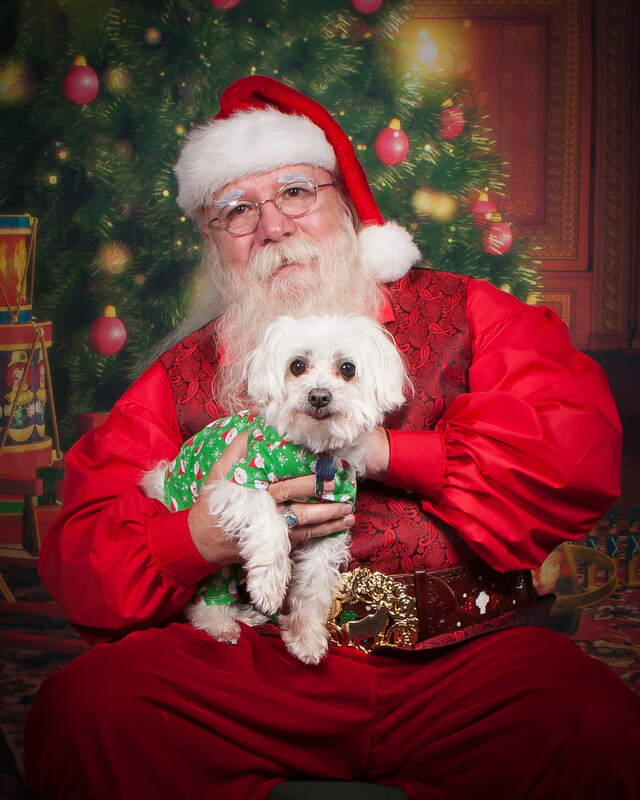 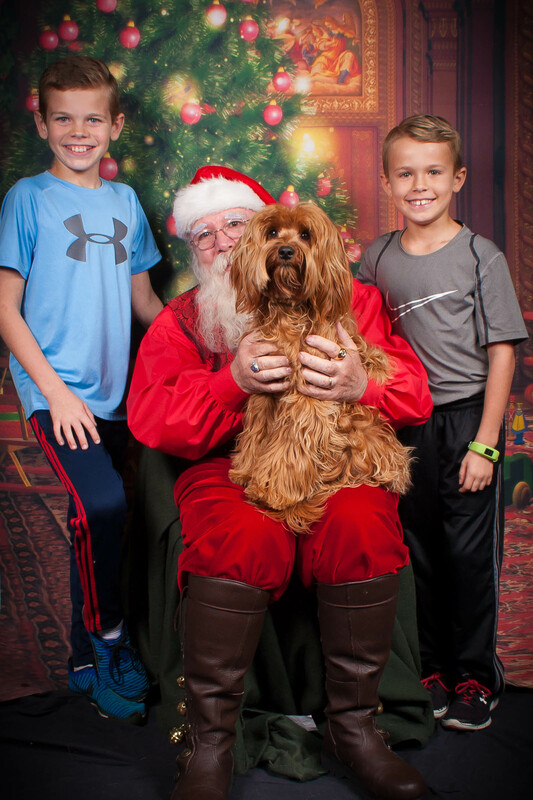 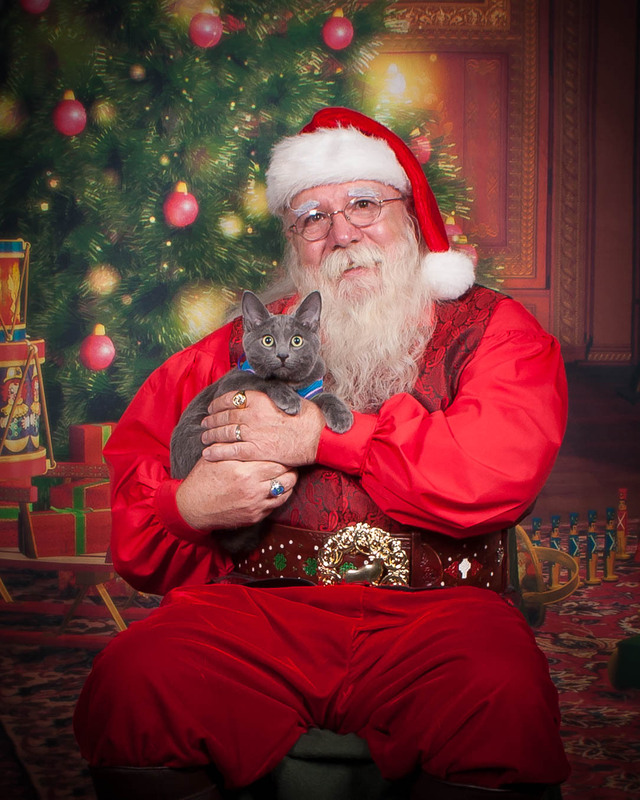 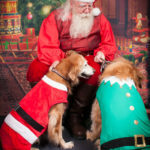 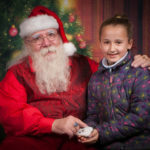 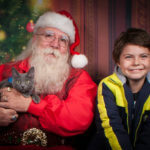 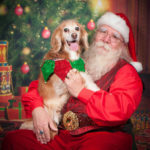 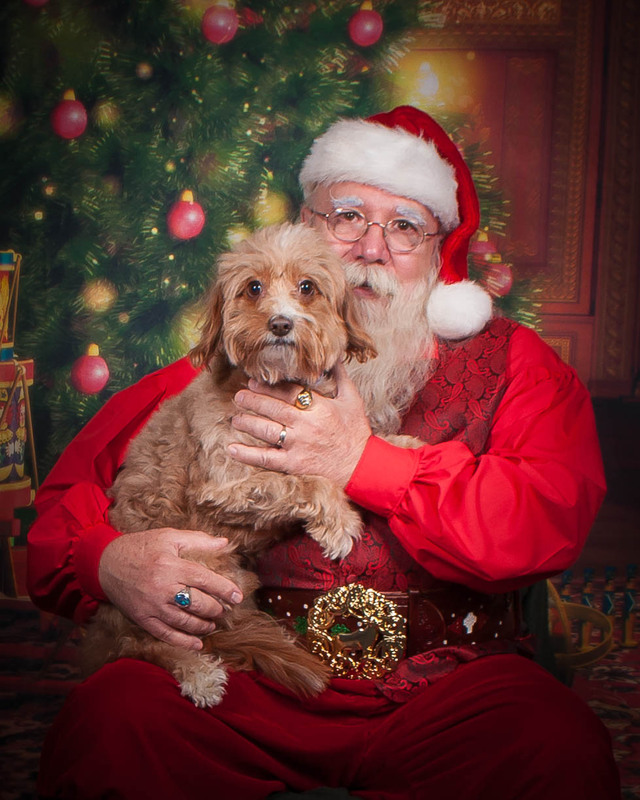 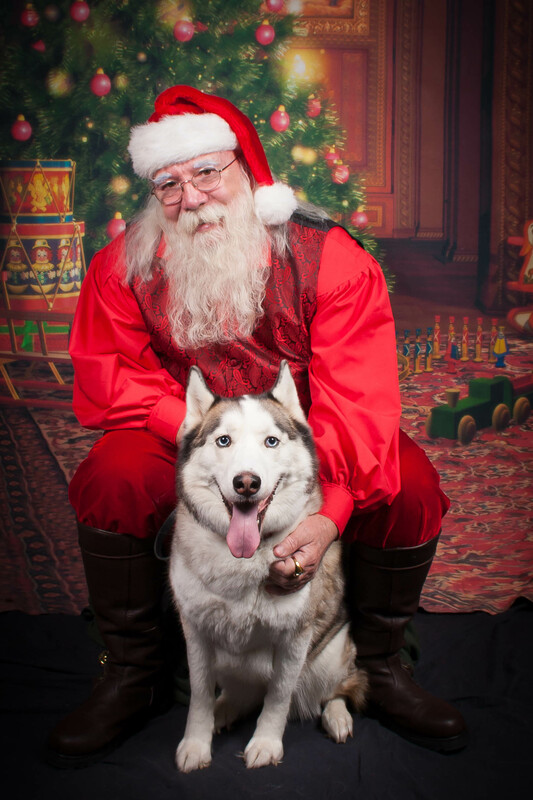 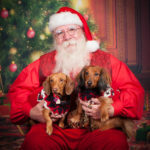 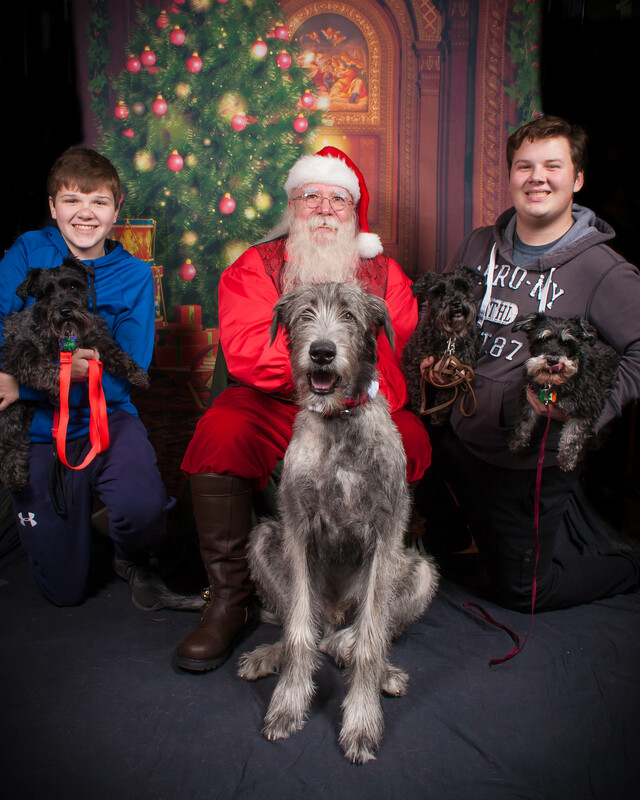 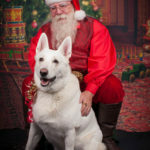 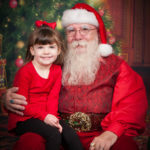 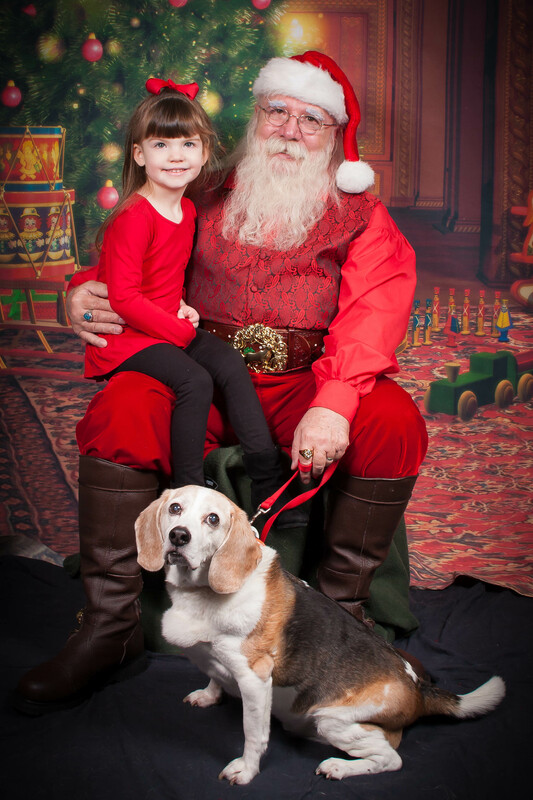 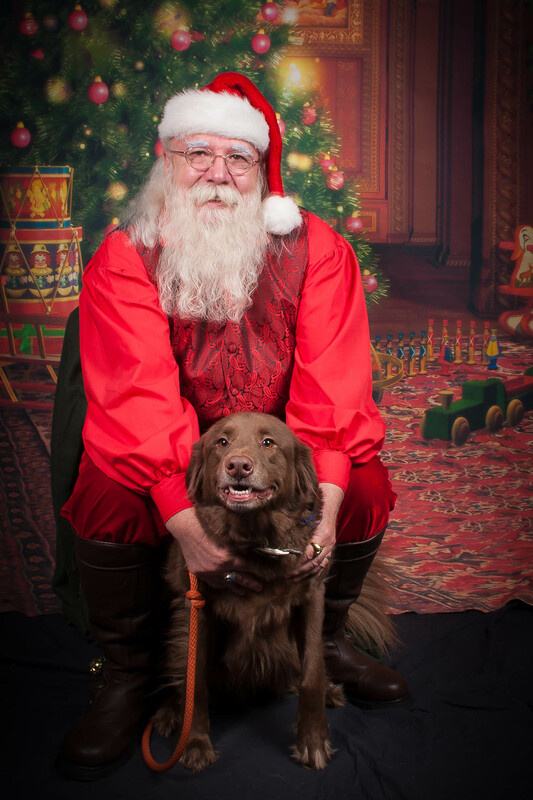 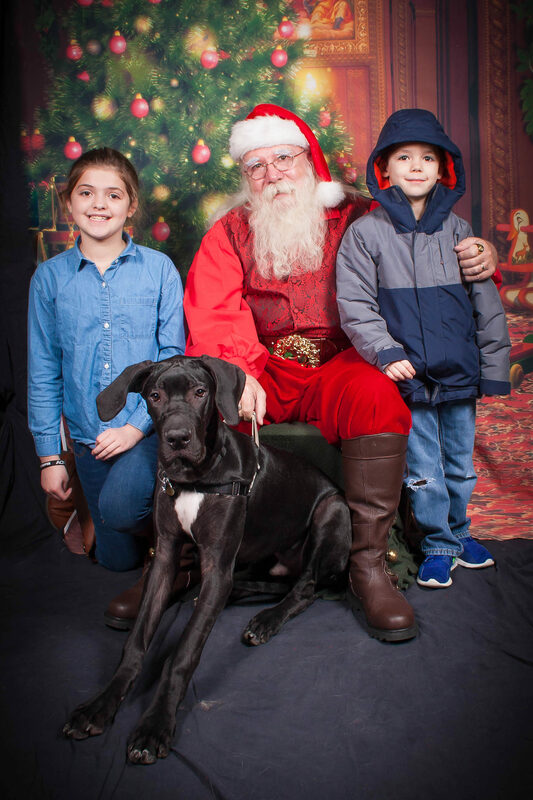 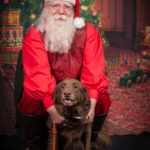 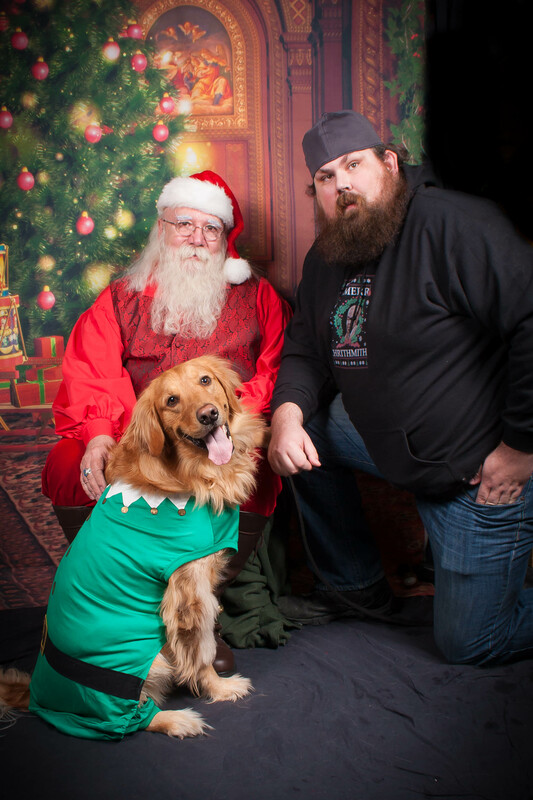 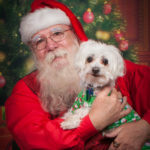 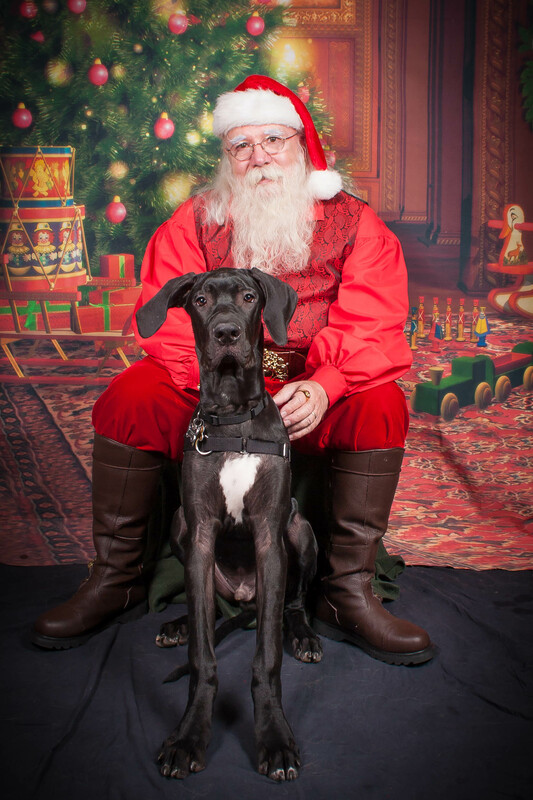 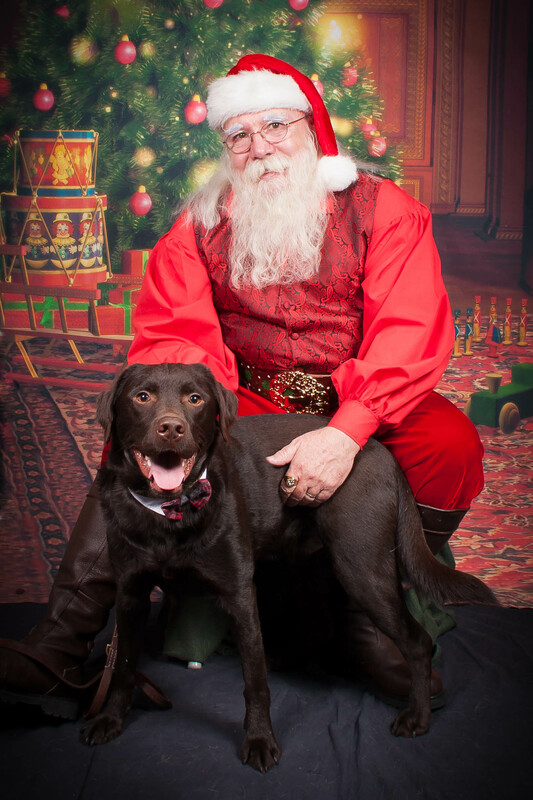 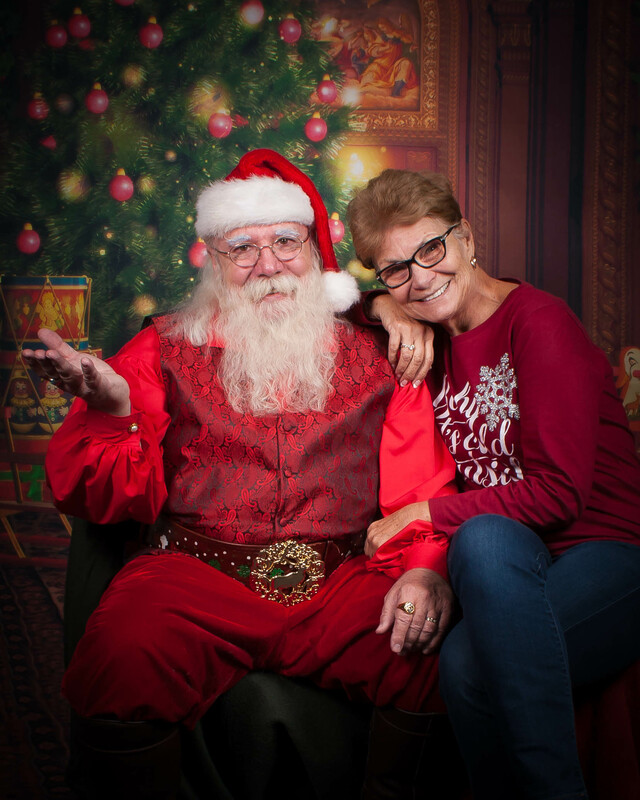 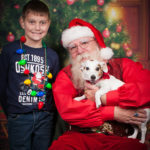 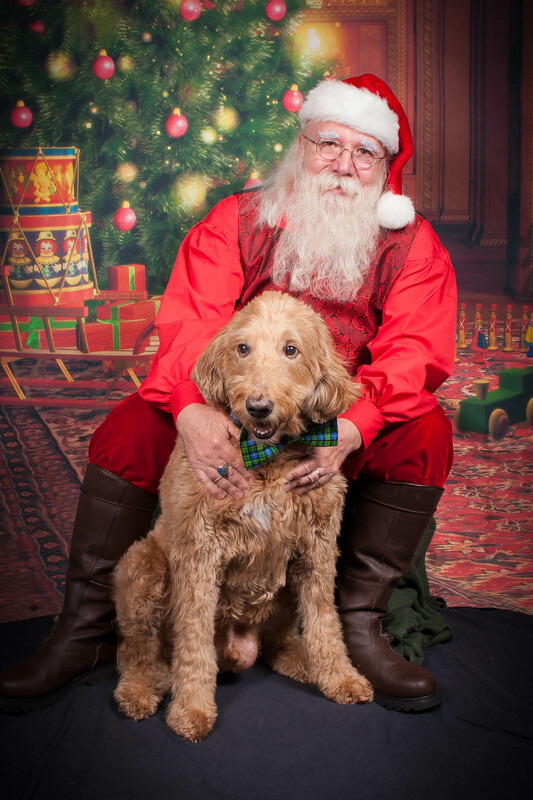 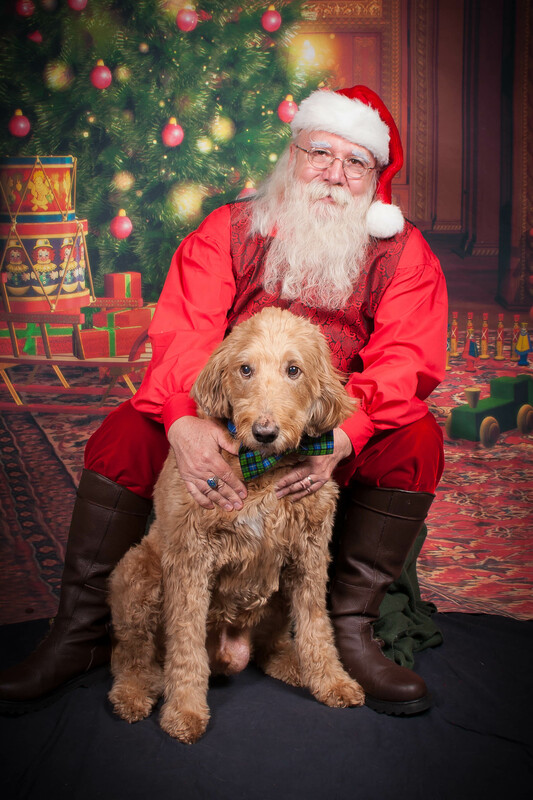 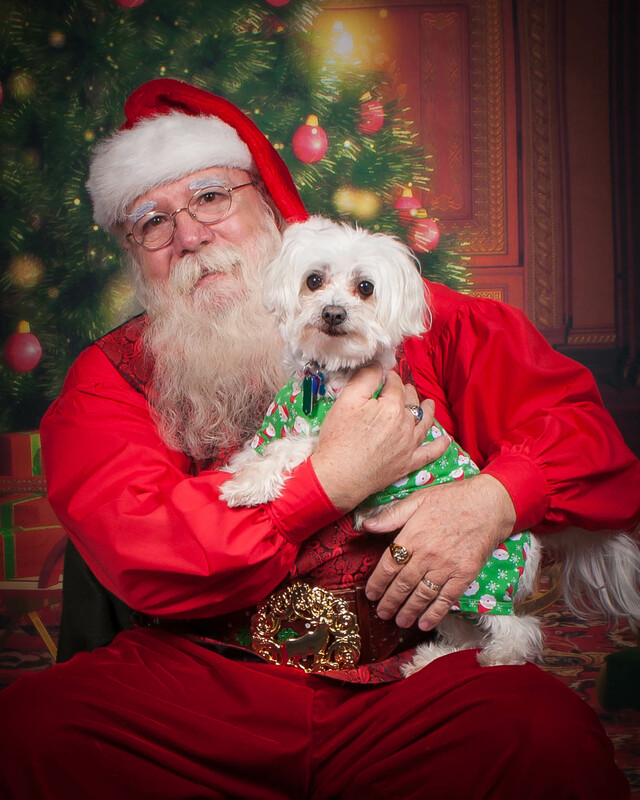 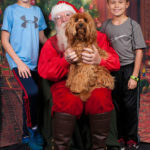 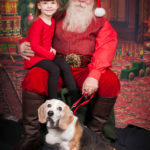 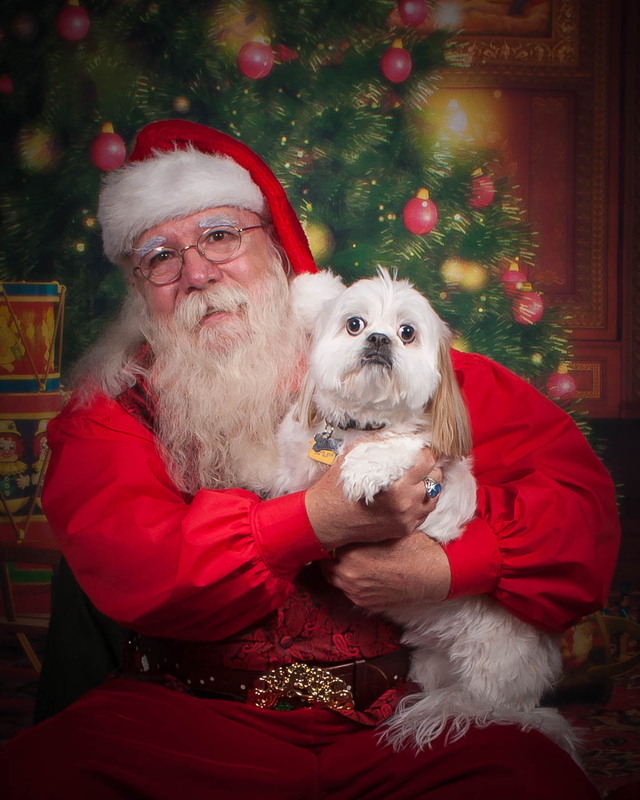 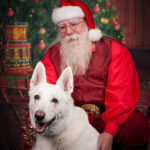 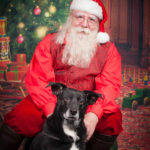 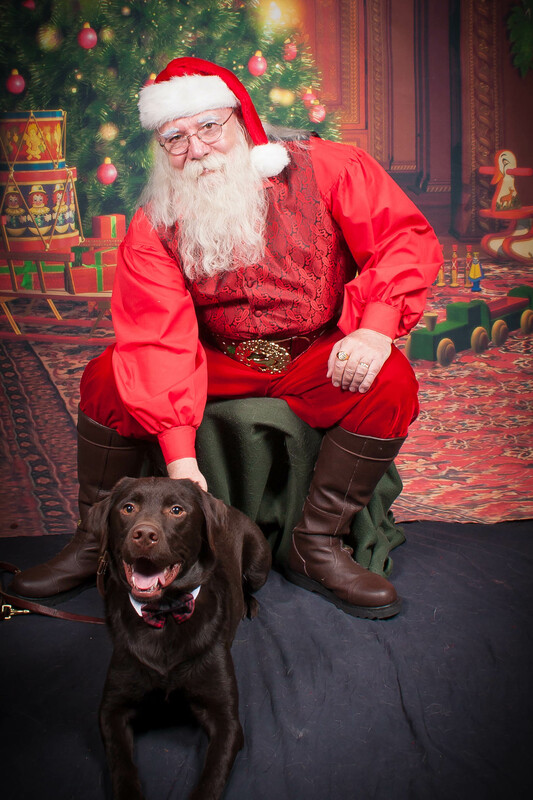 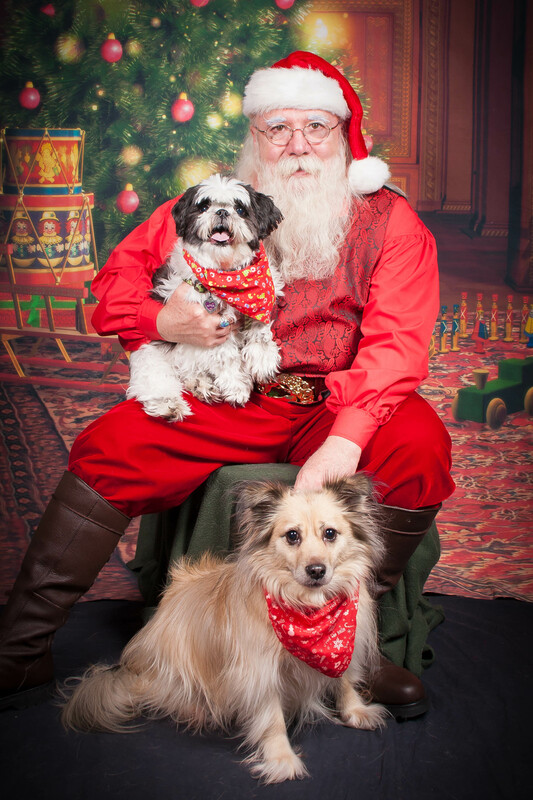 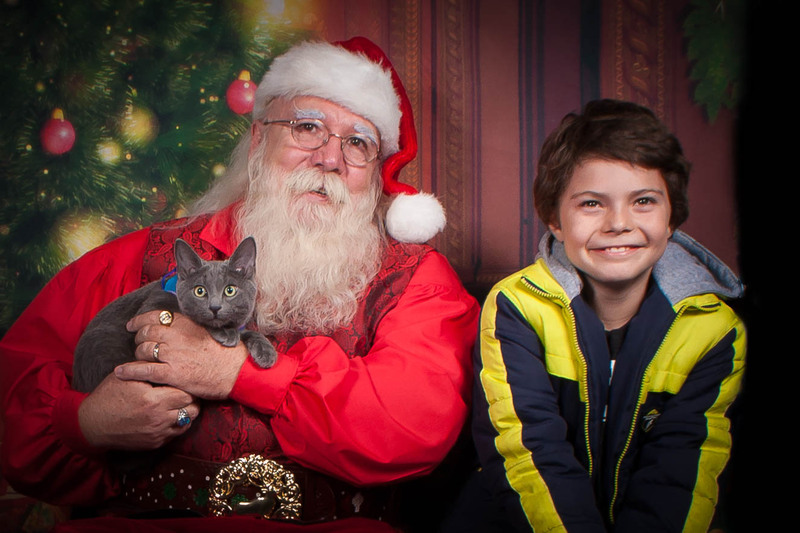 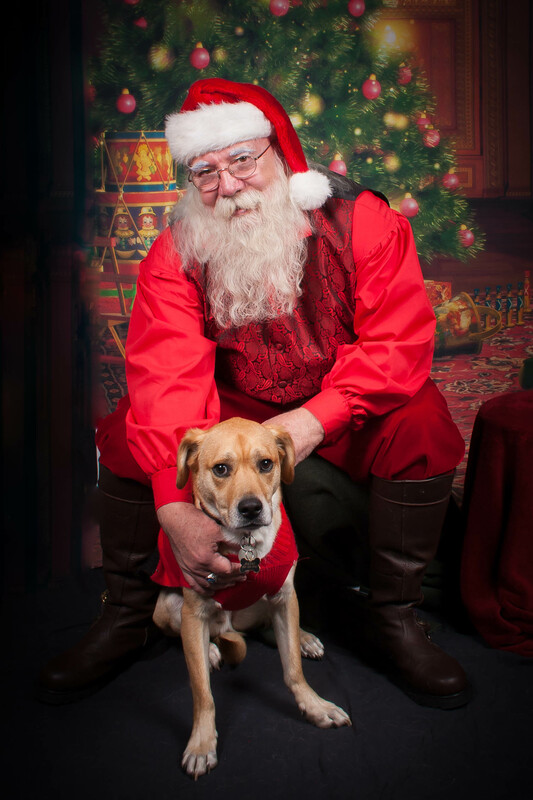 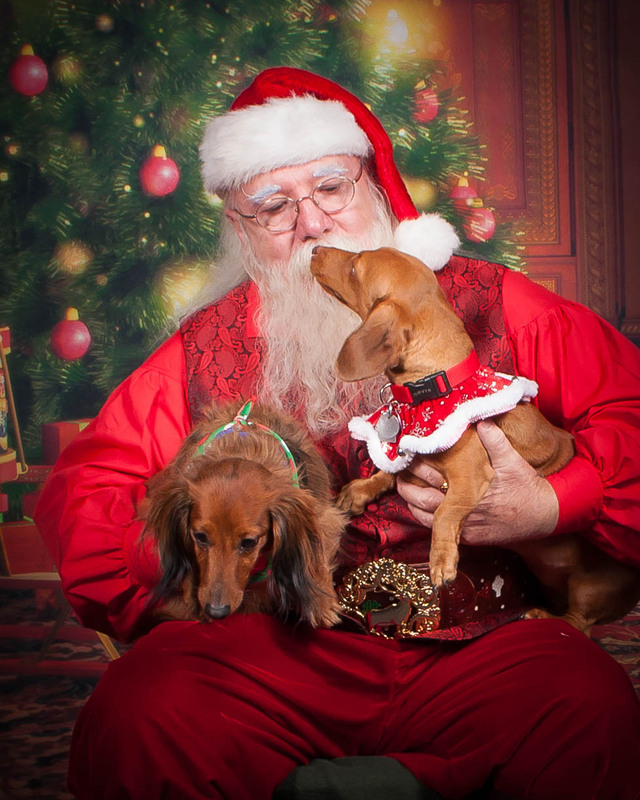 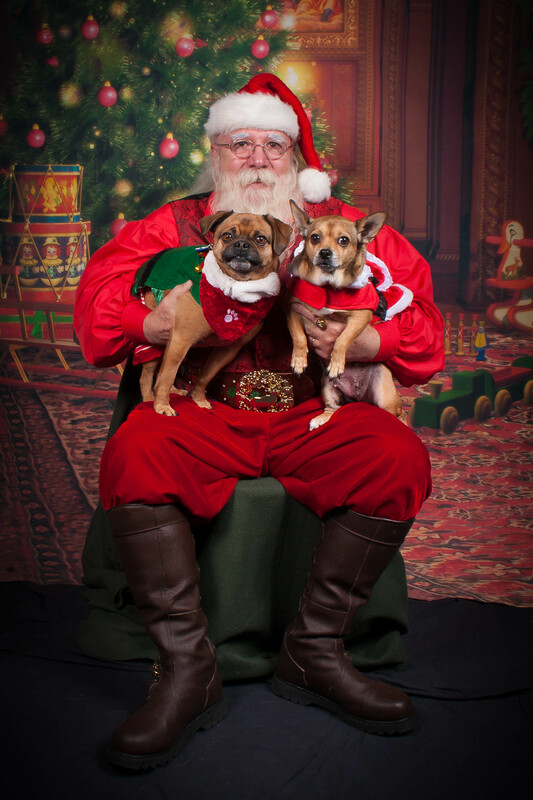 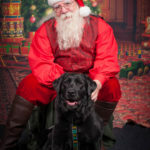 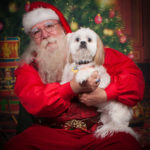 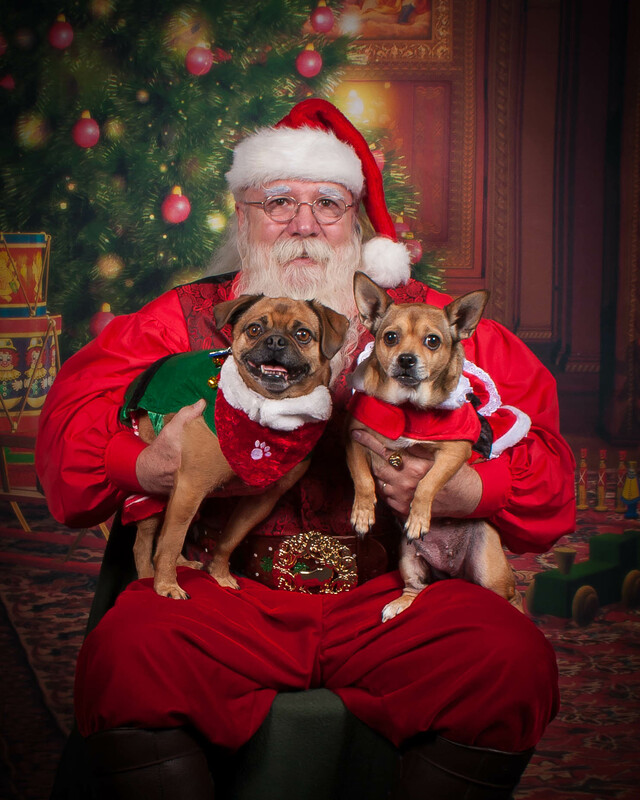 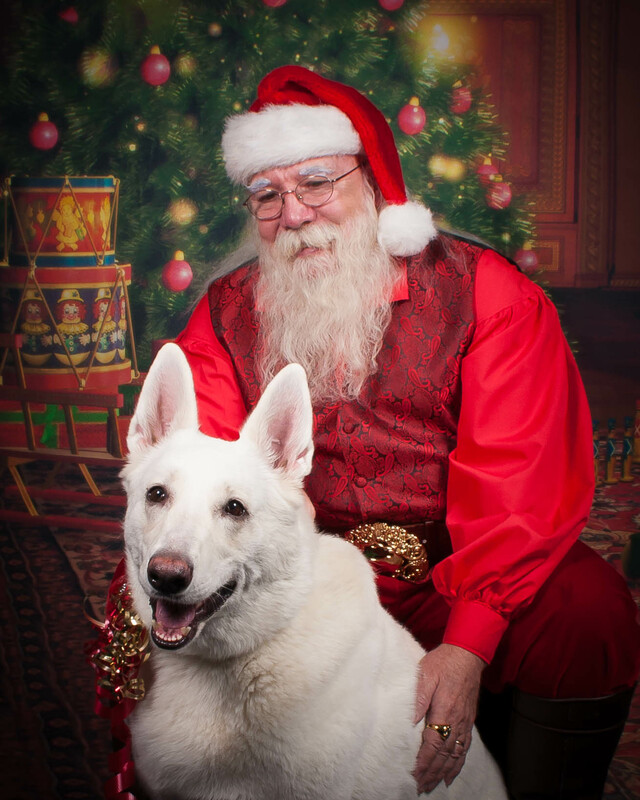 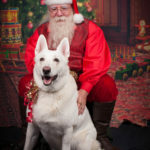 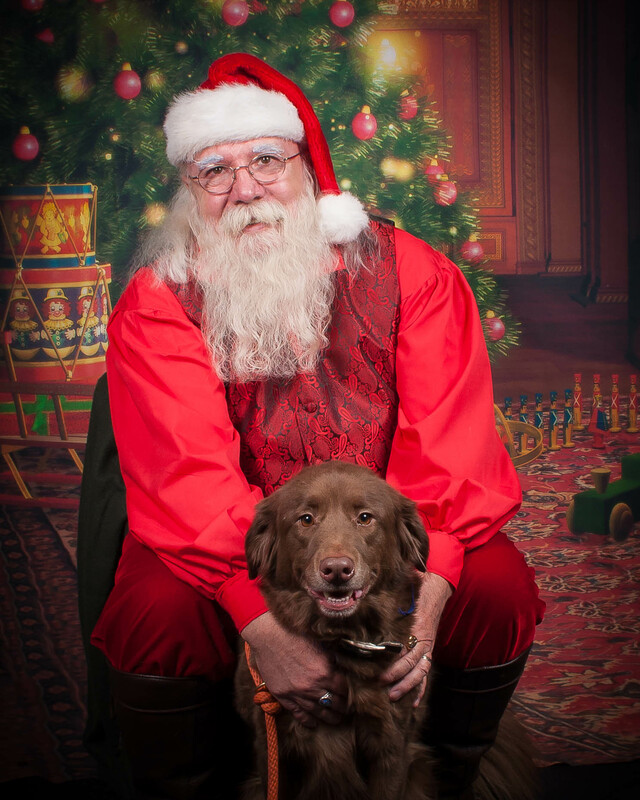 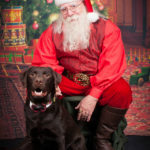 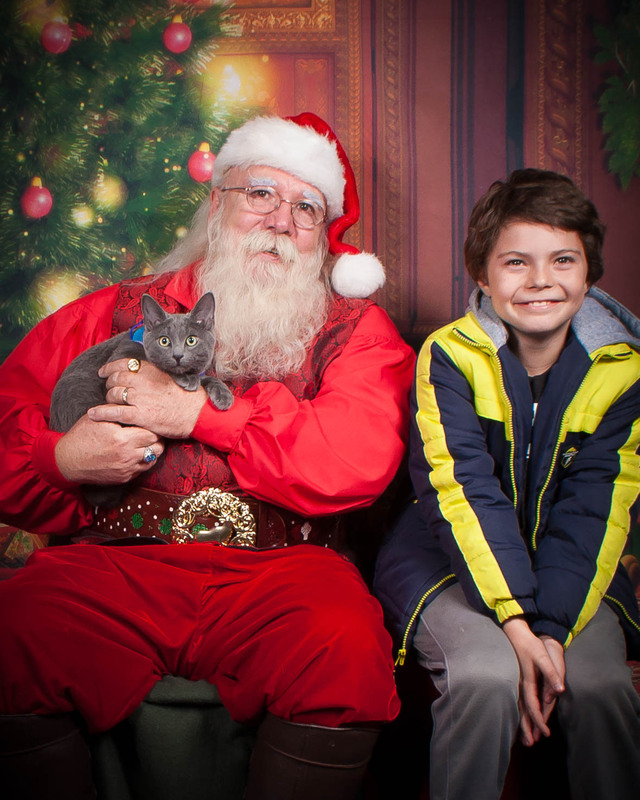 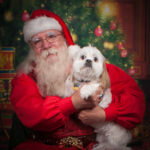 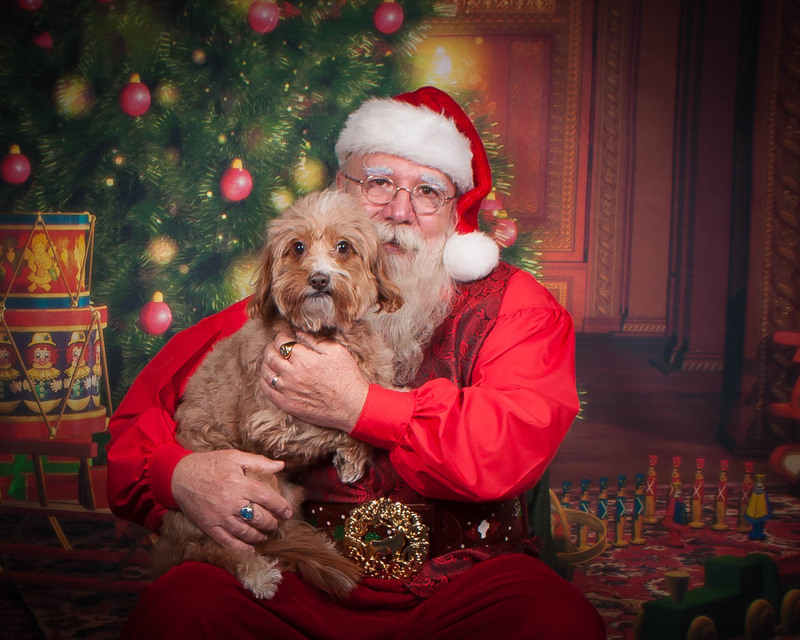 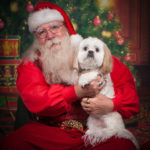 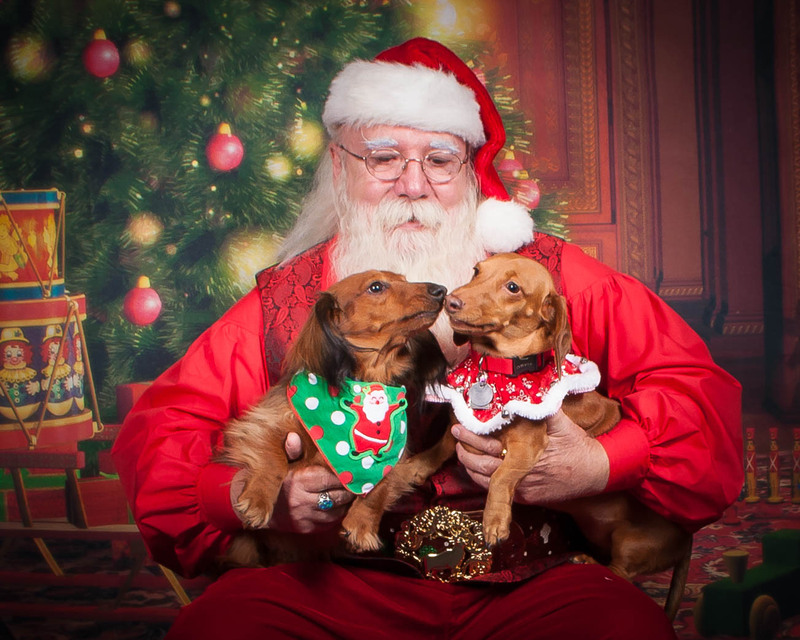 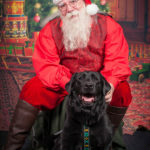 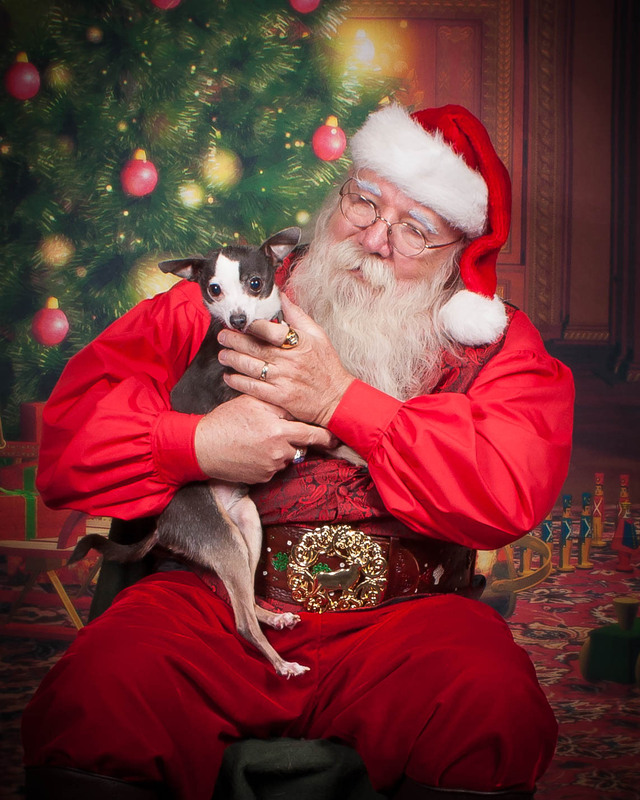 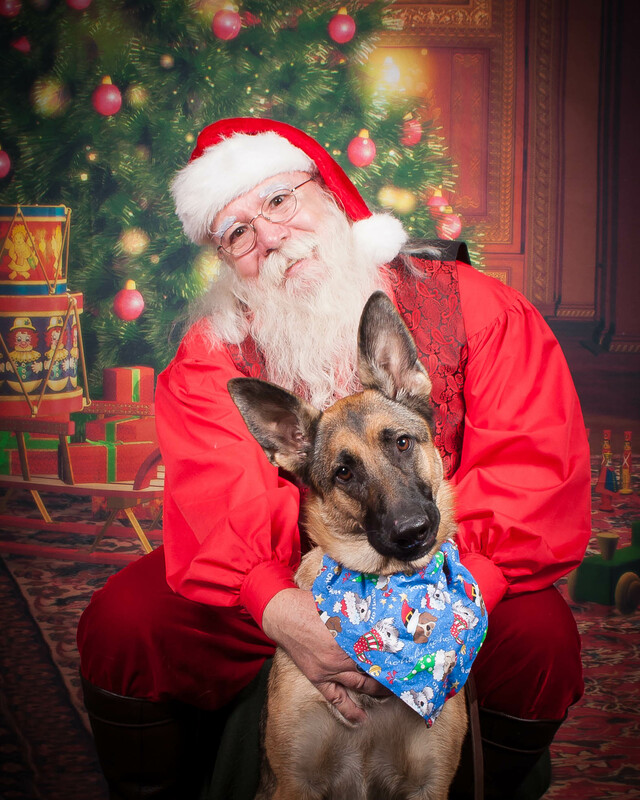 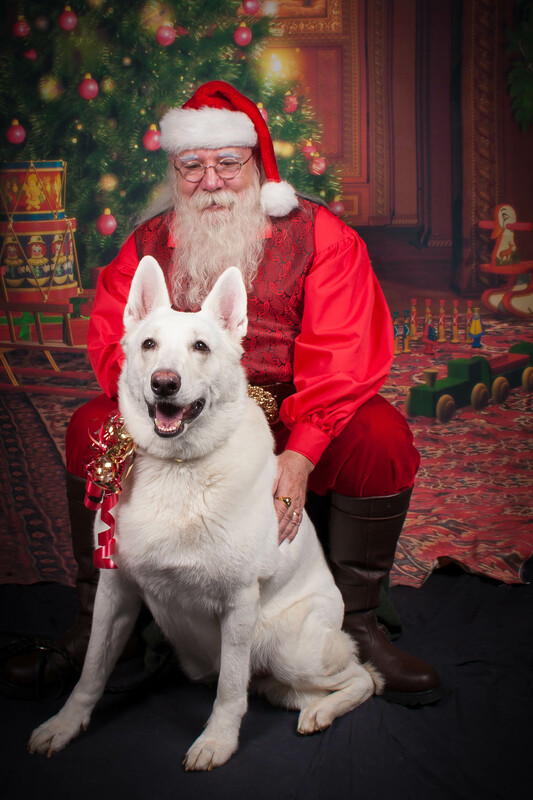 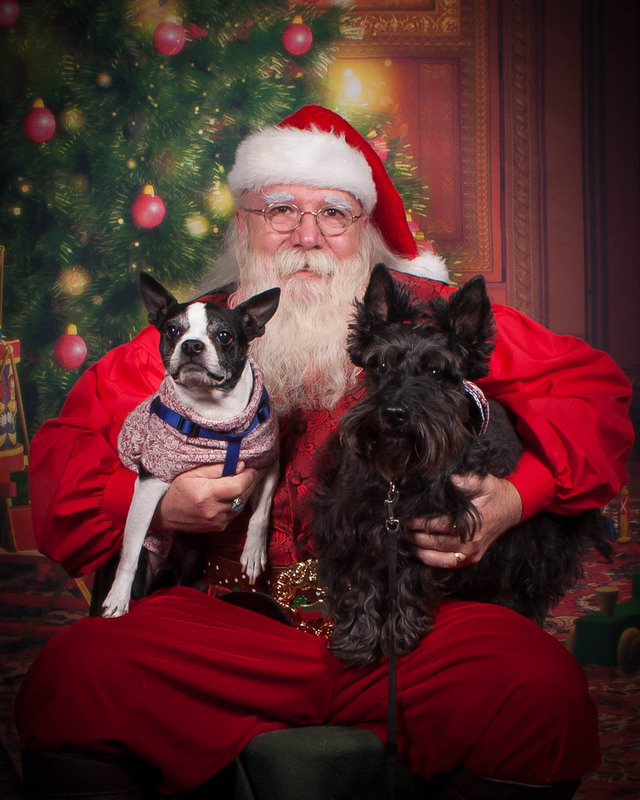 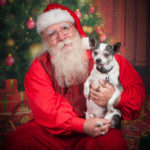 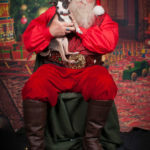 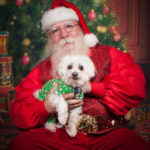 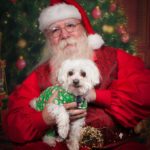 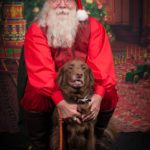 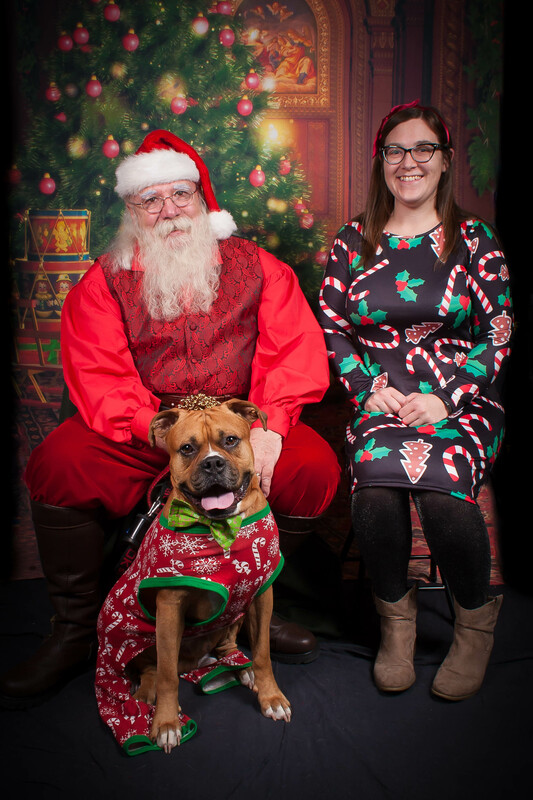 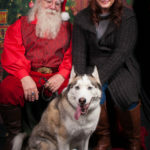 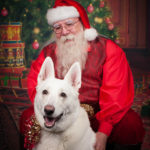 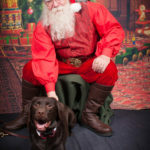 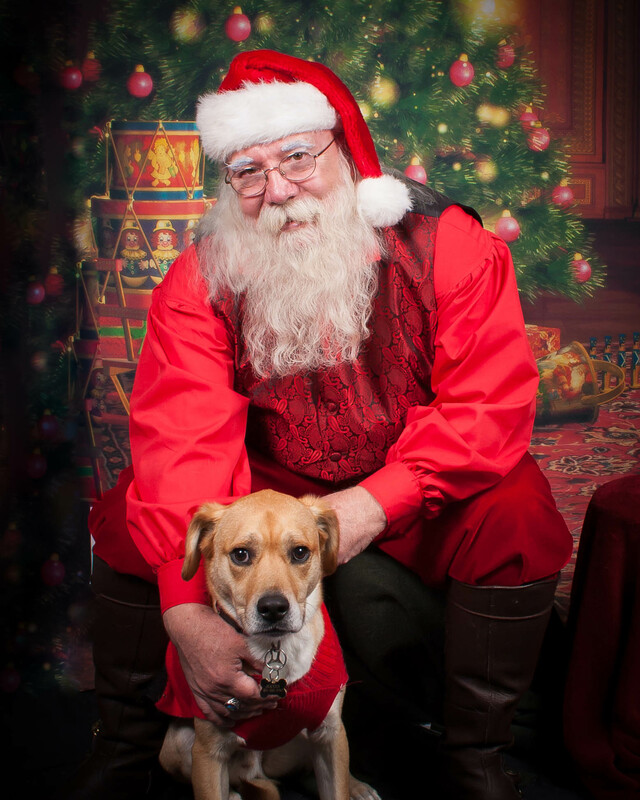 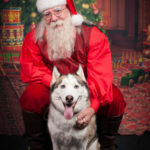 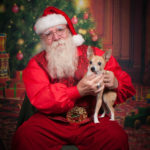 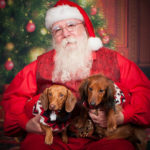 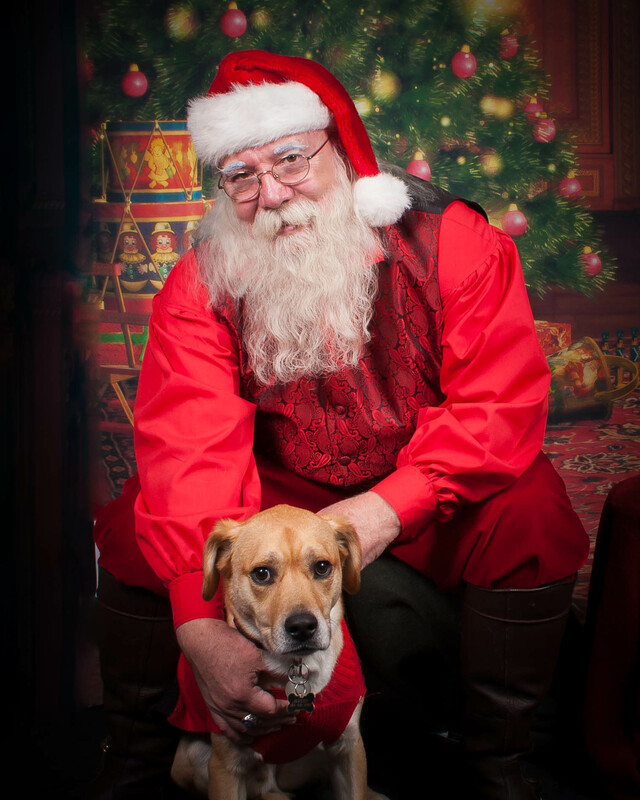 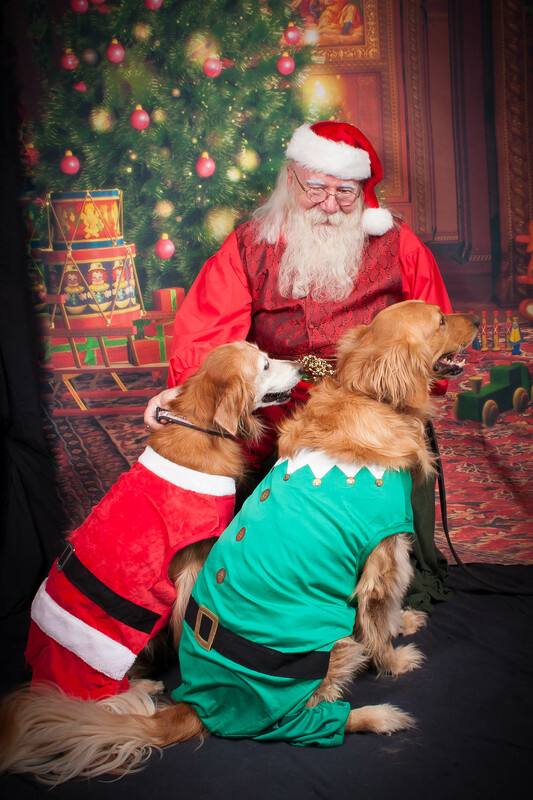 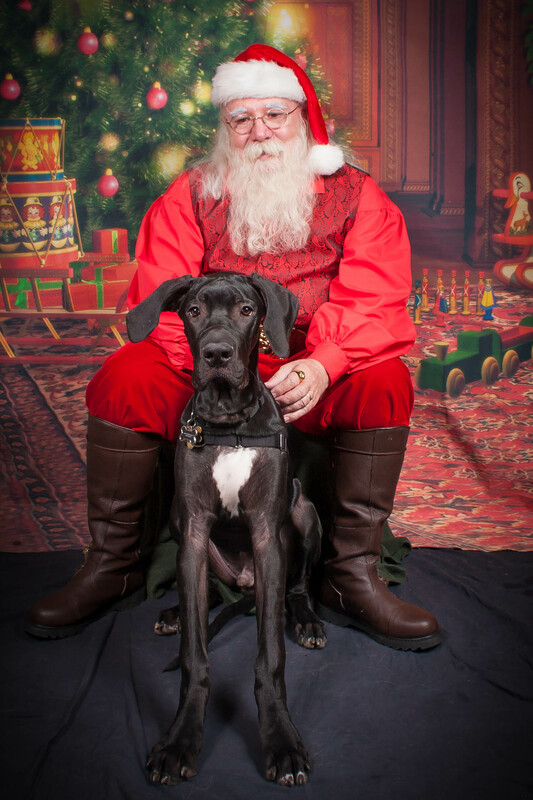 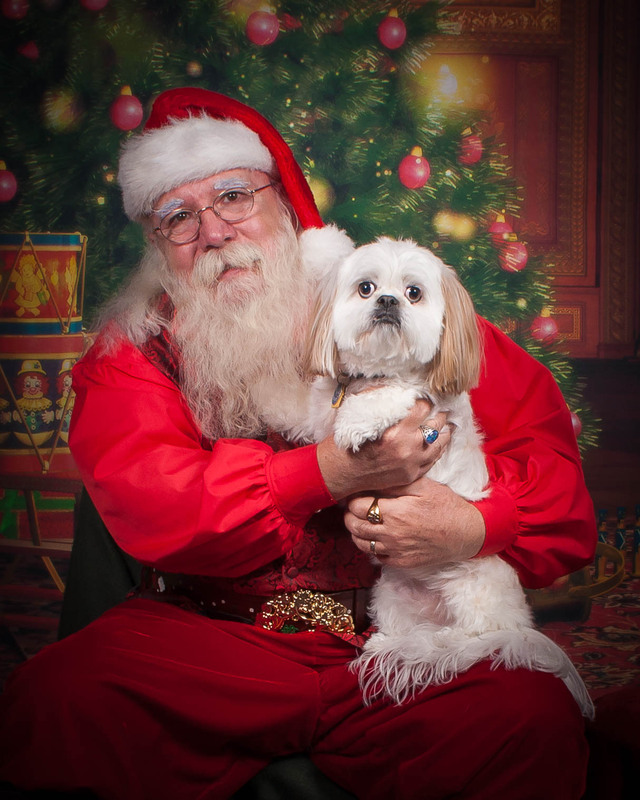 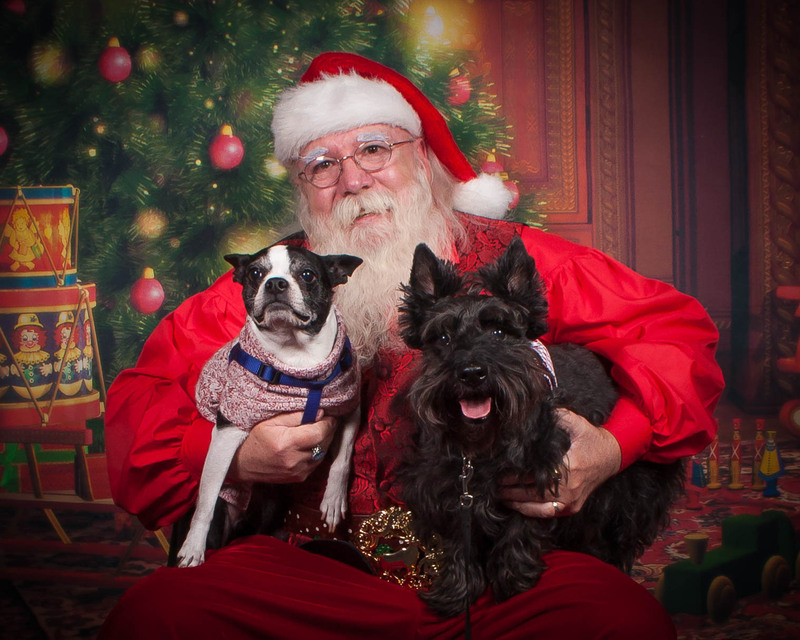 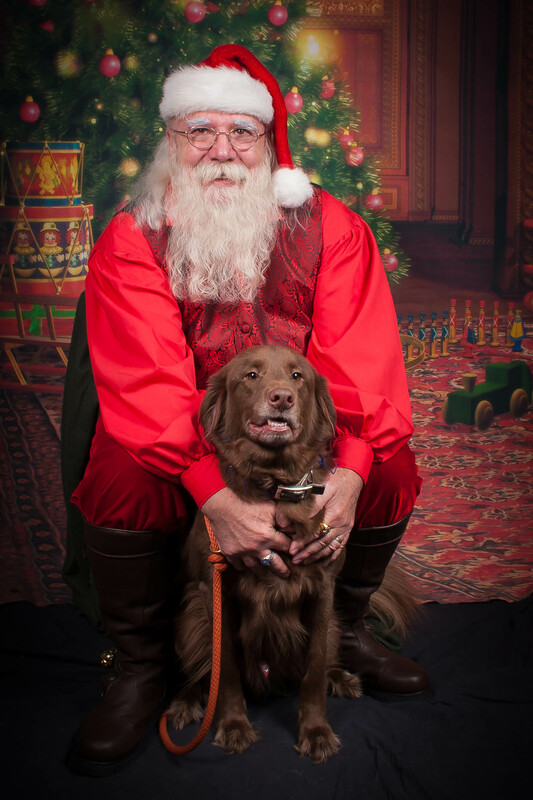 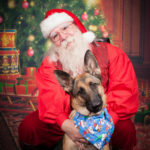 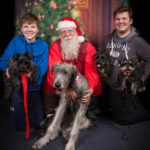 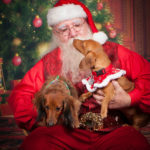 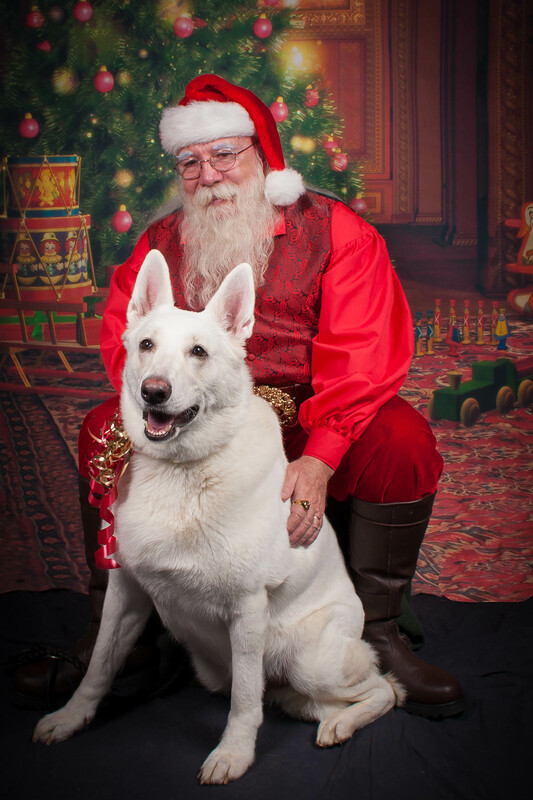 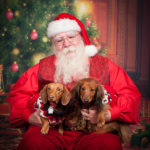 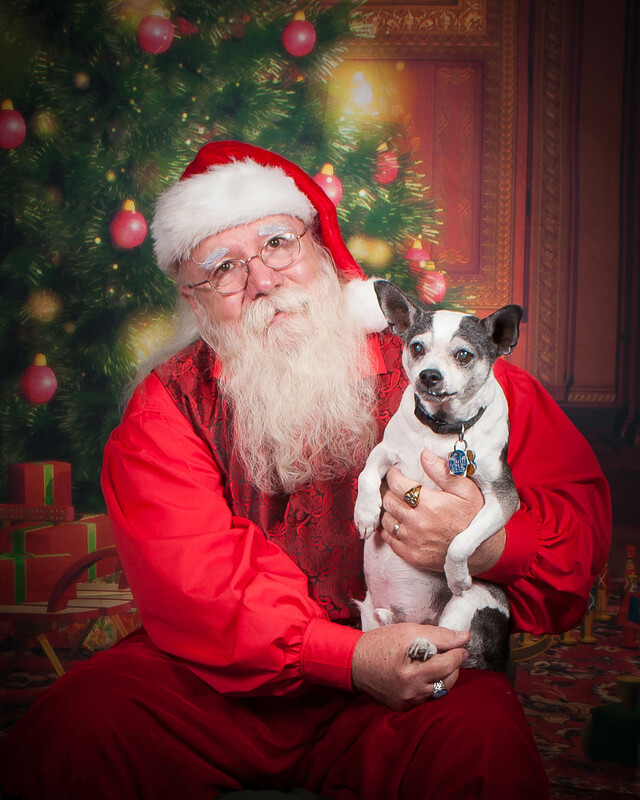 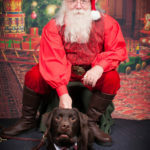 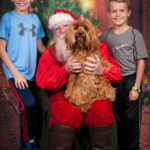 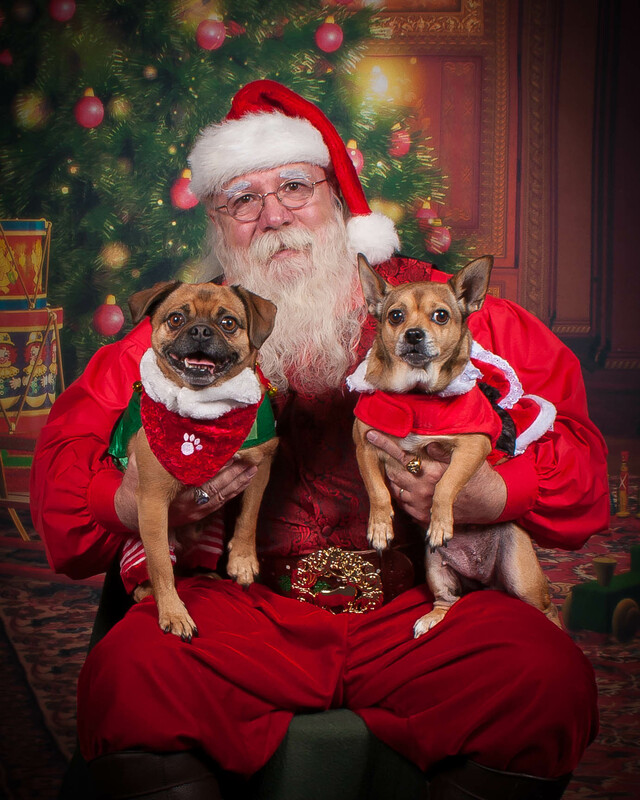 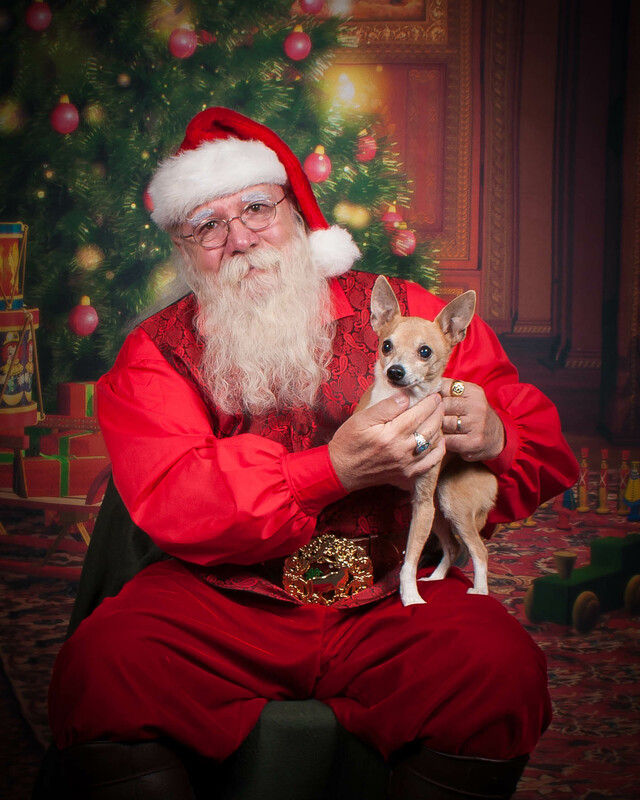 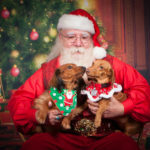 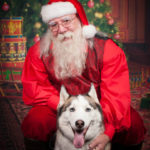 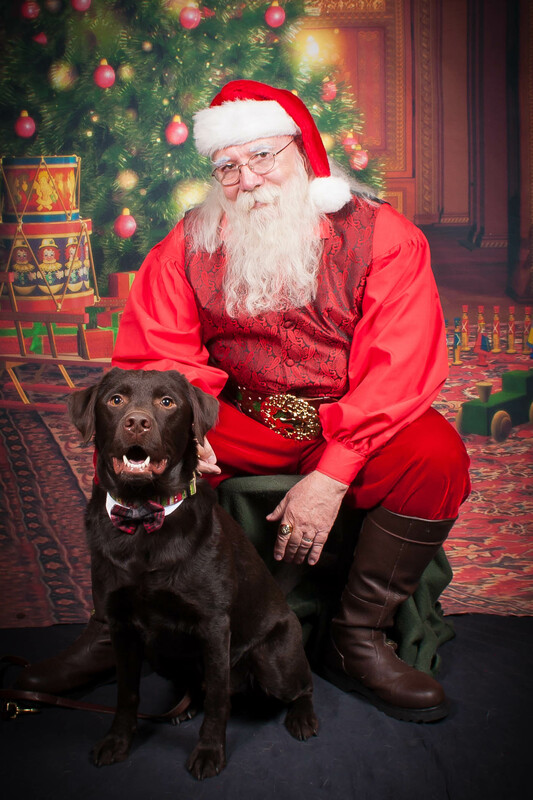 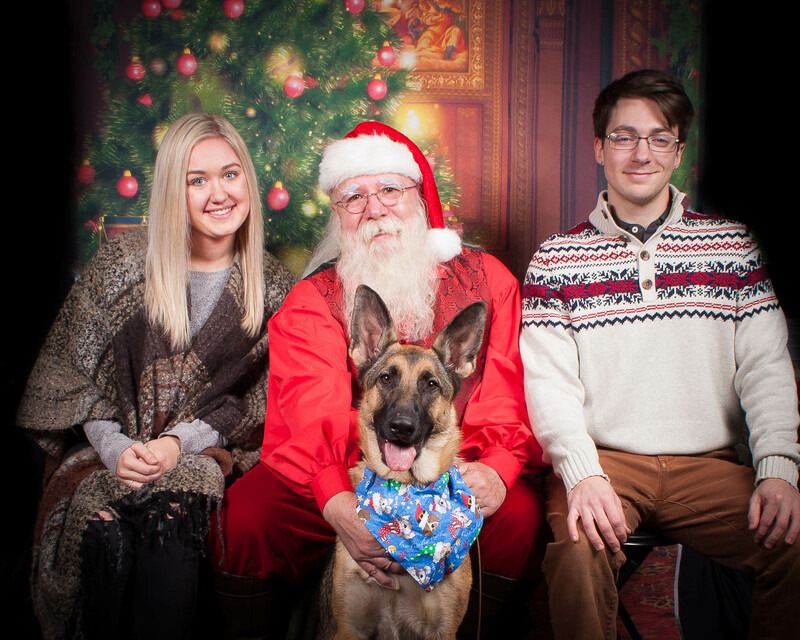 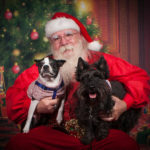 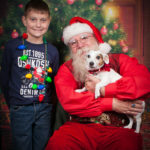 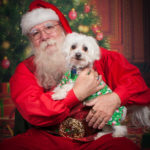 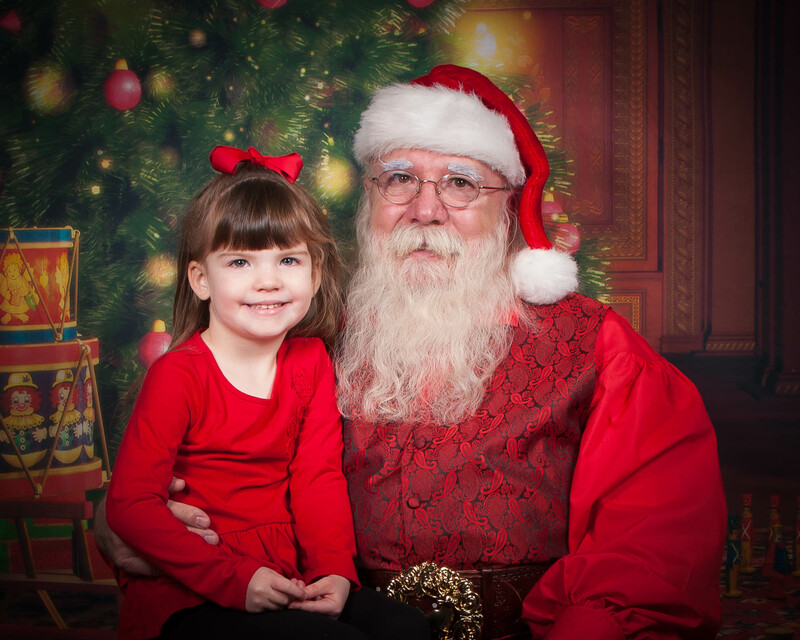 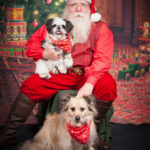 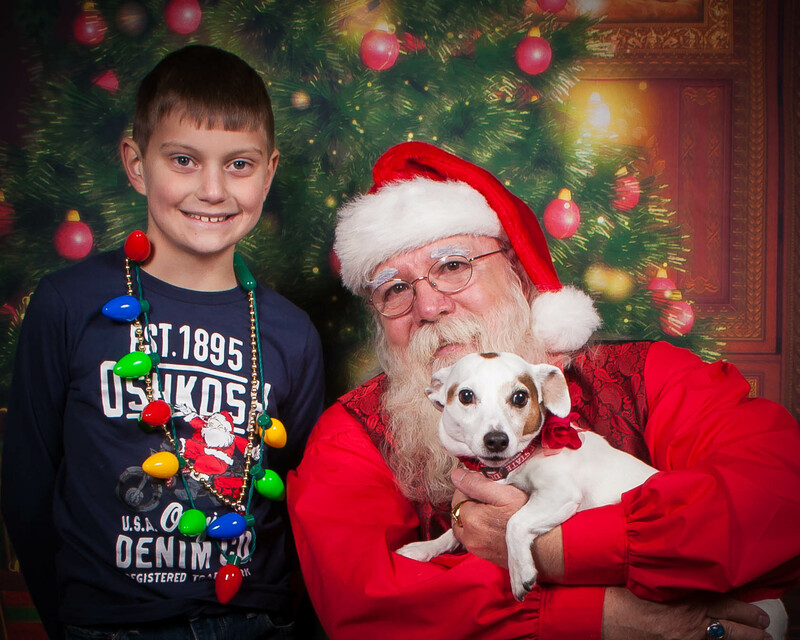 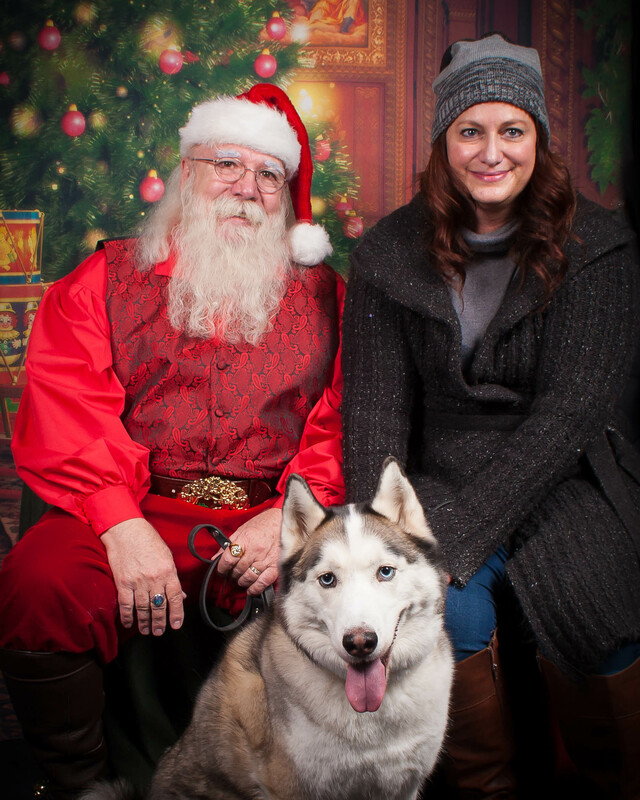 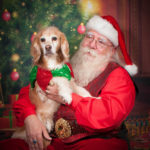 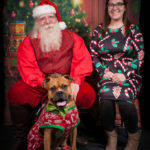 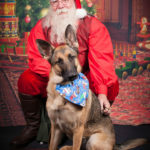 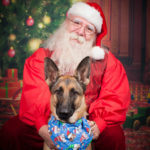 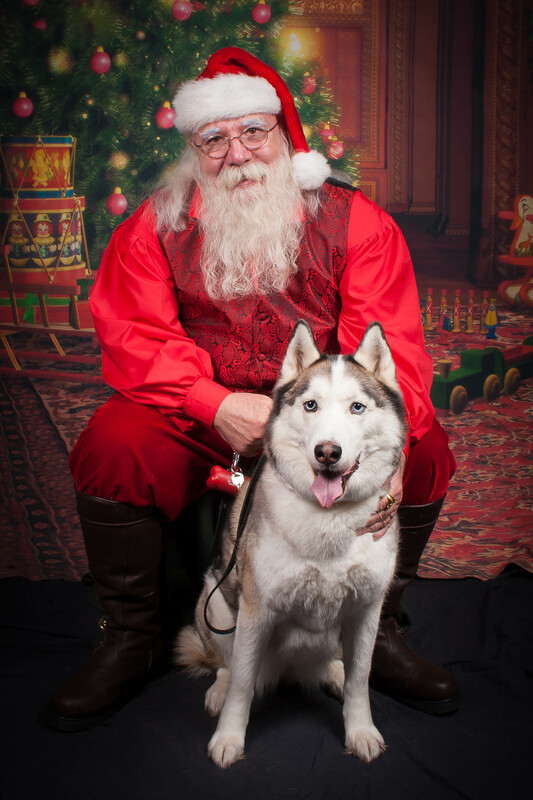 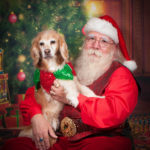 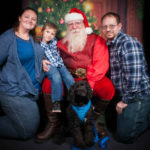 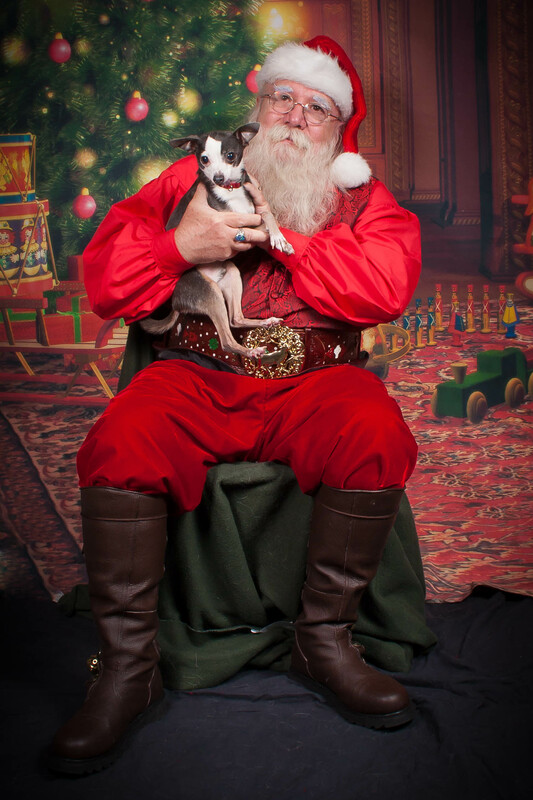 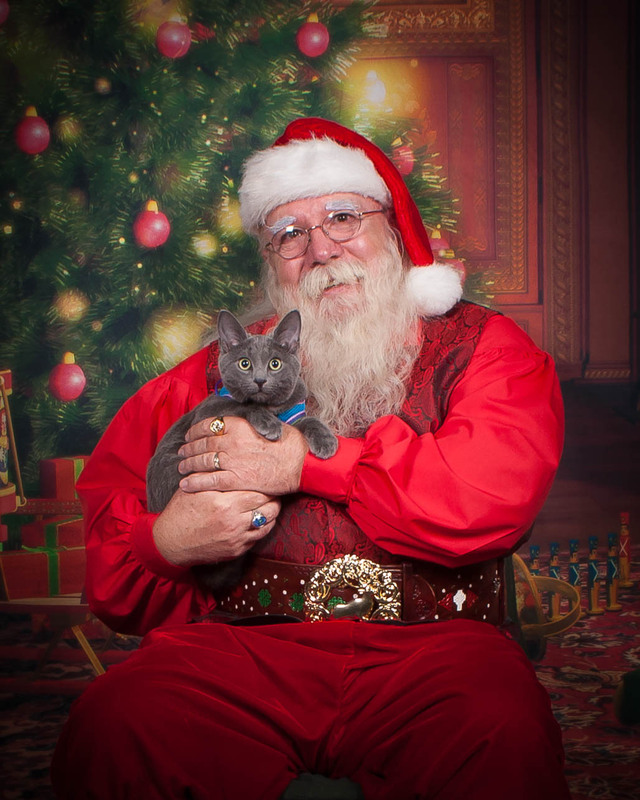 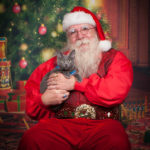 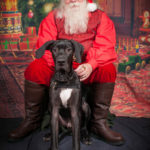 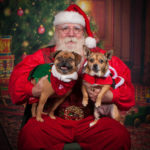 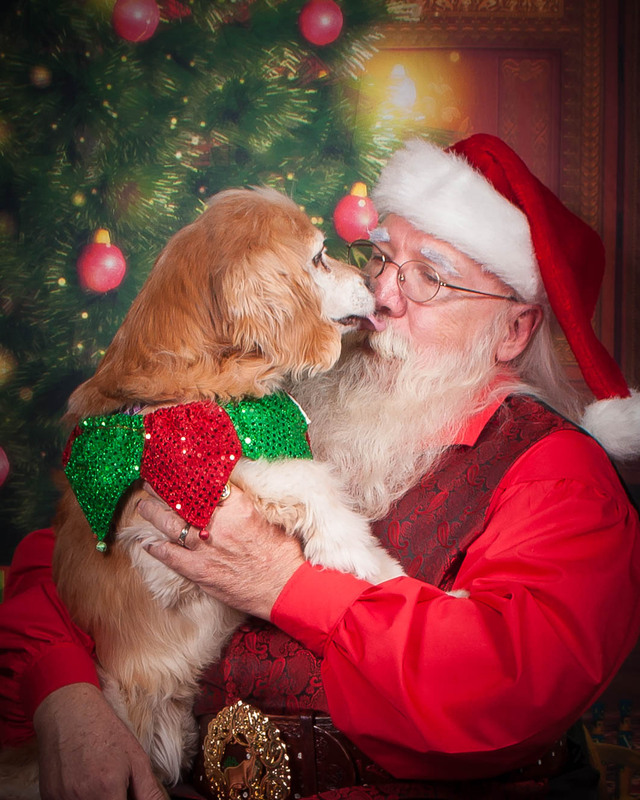 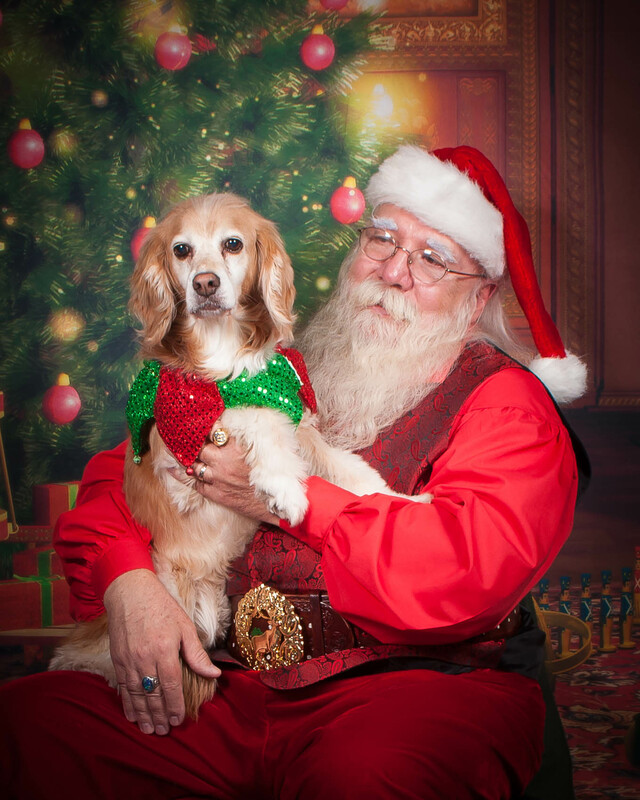 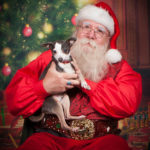 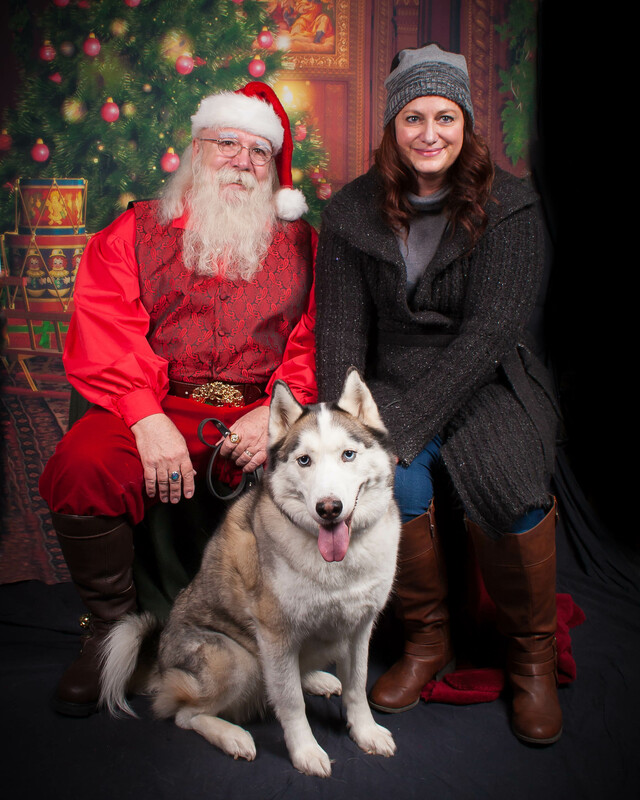 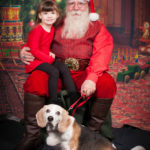 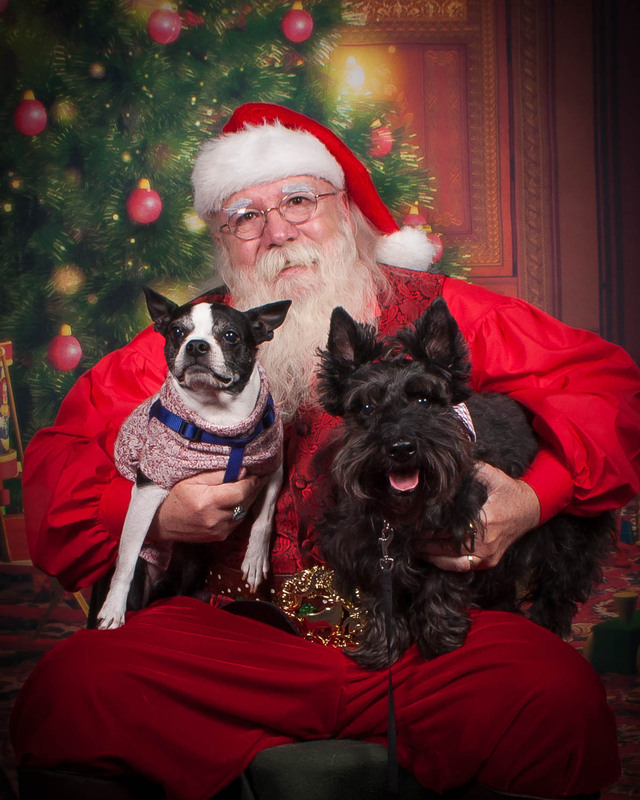 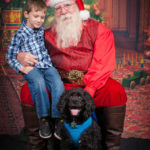 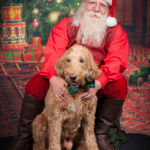 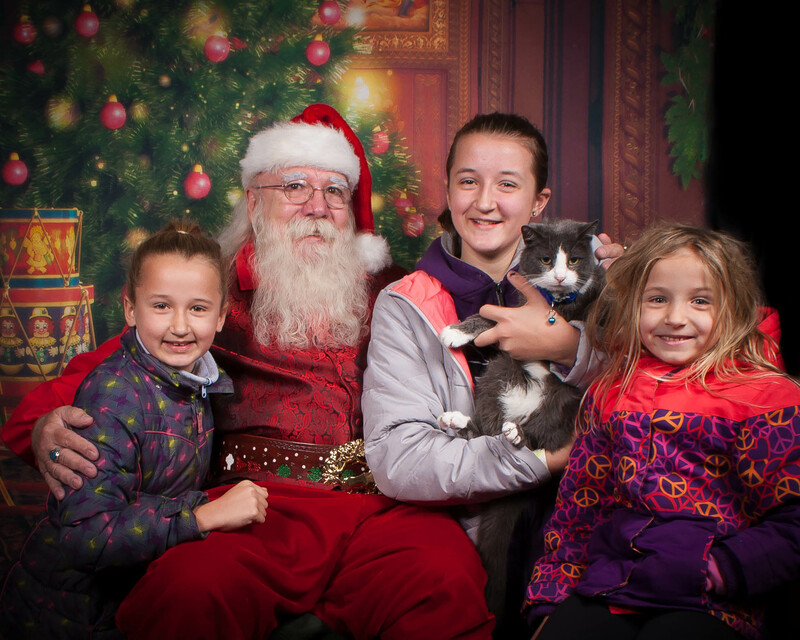 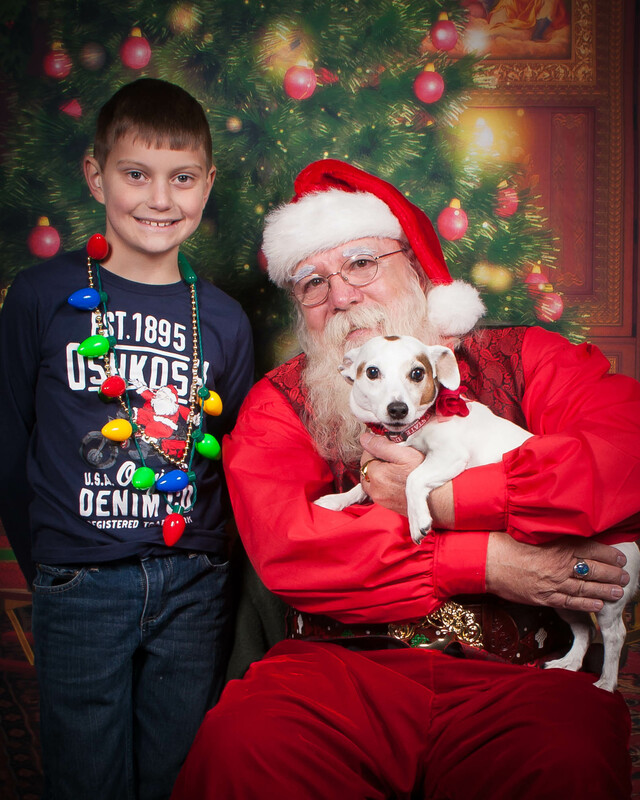 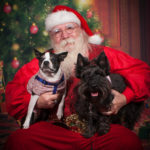 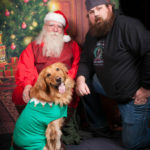 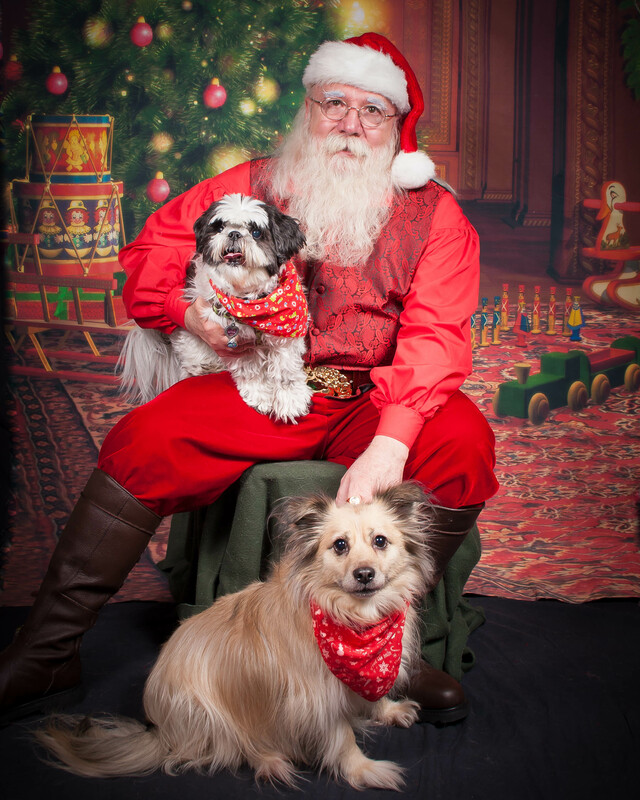 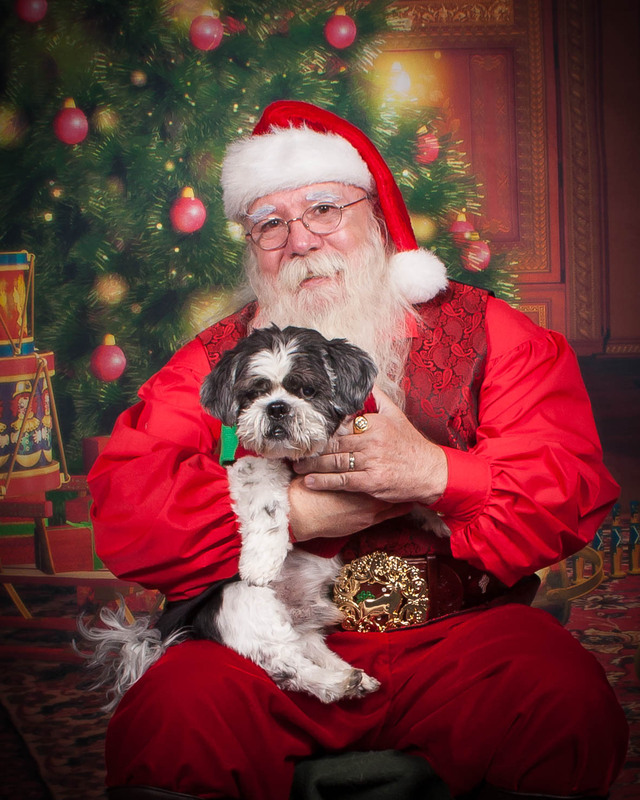 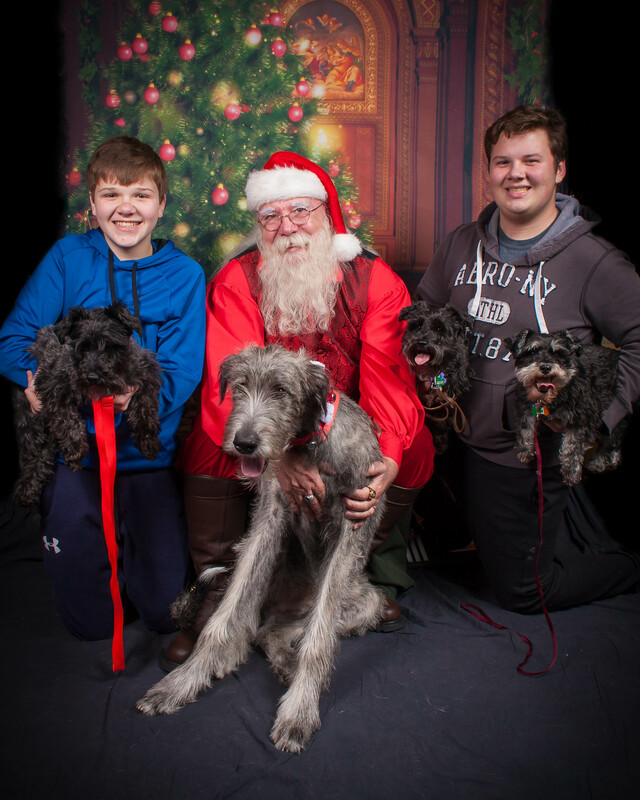 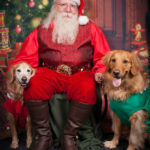 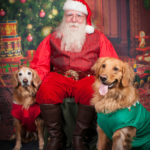 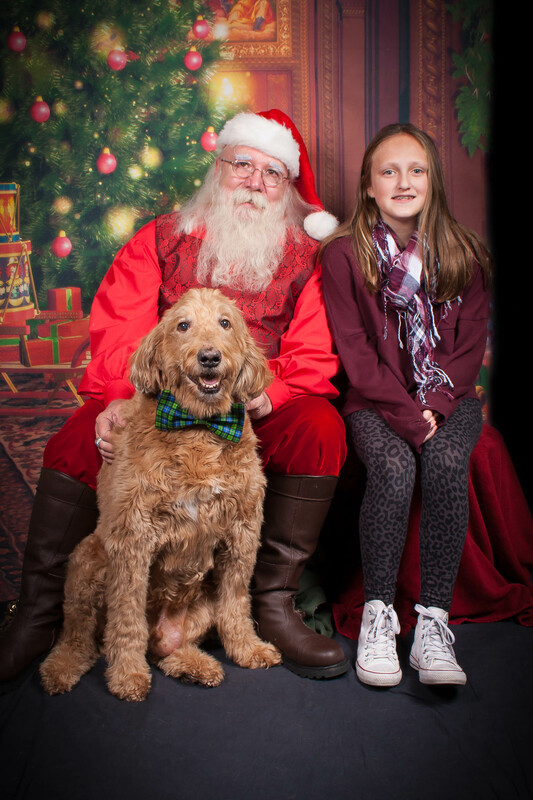 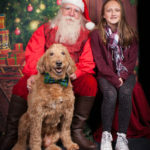 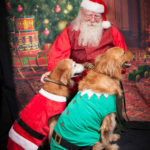 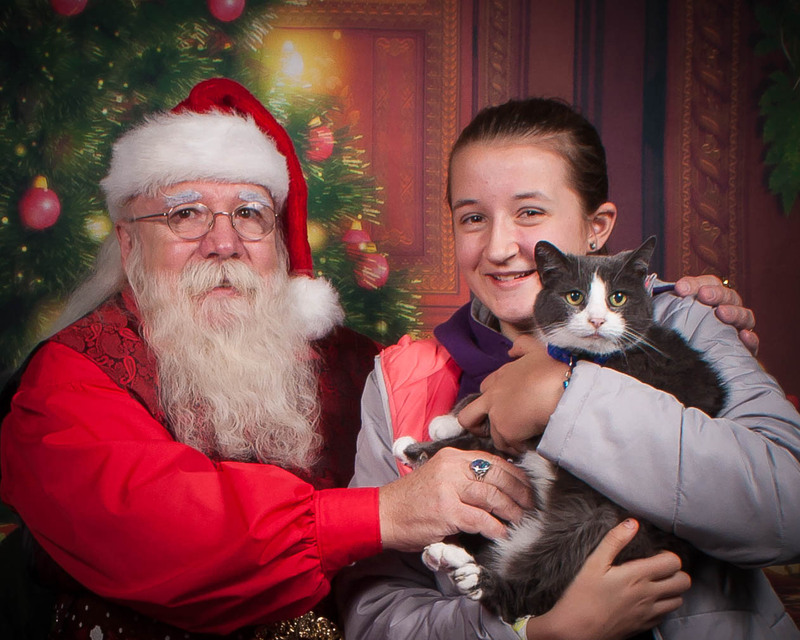 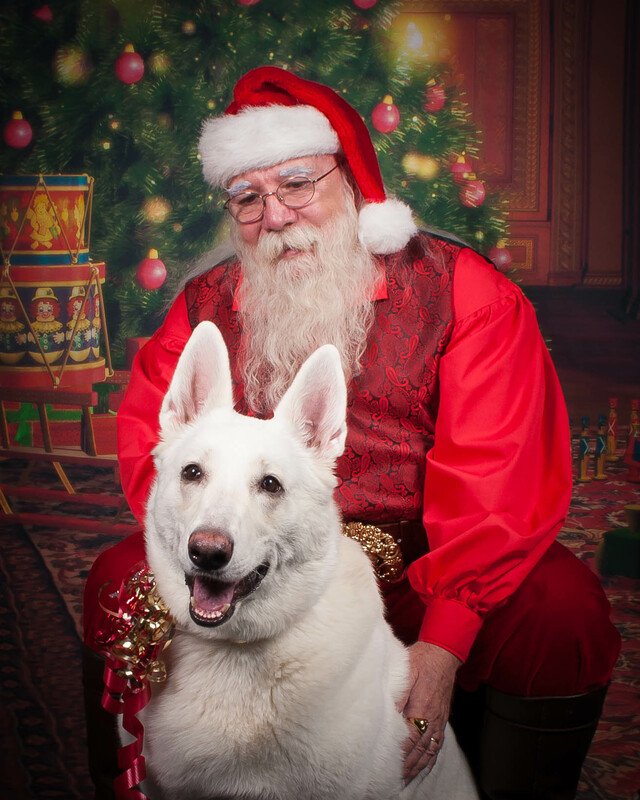 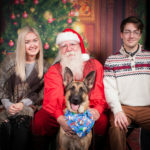 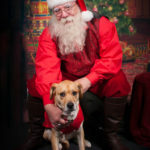 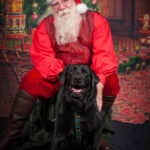 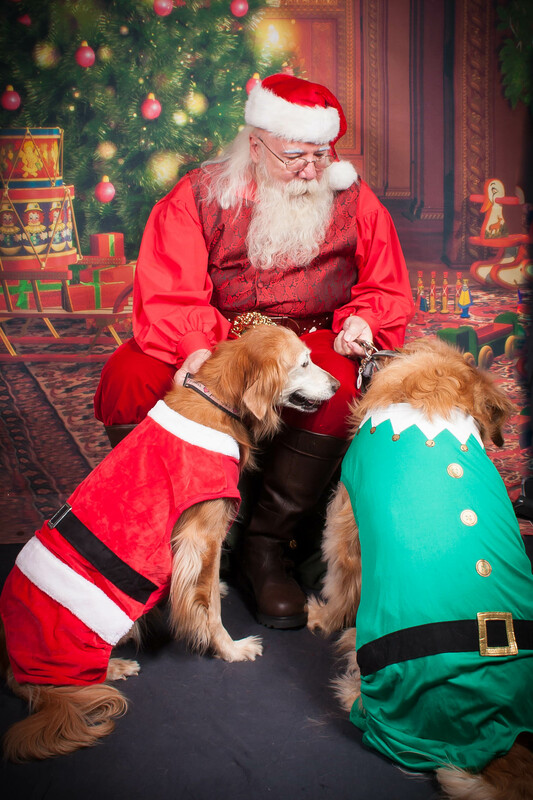 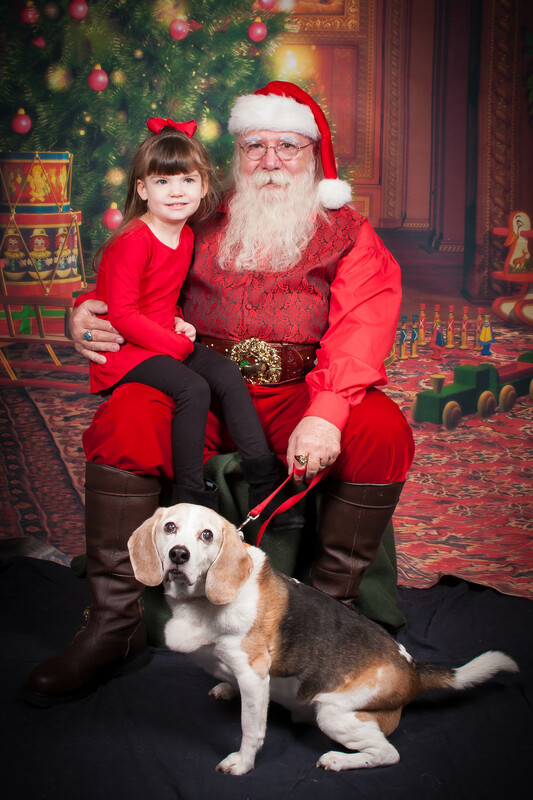 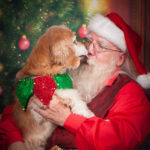 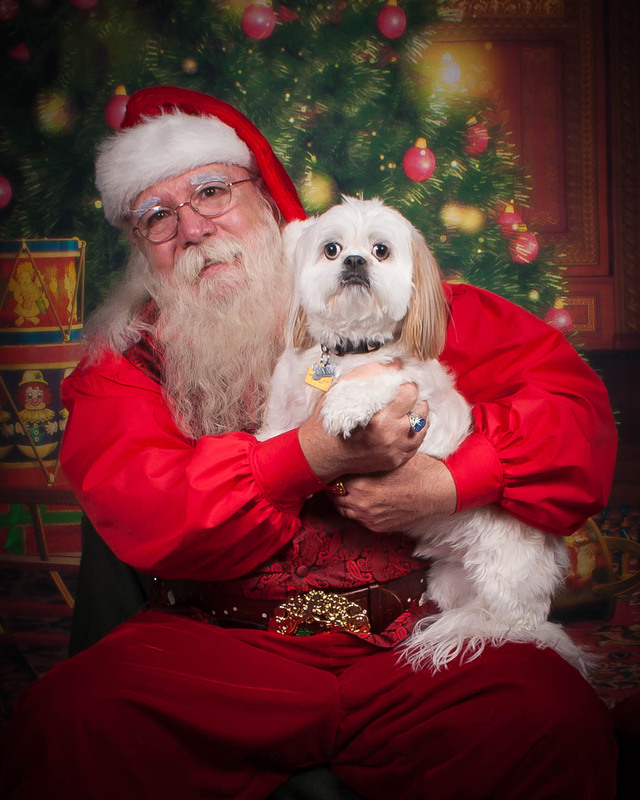 Shutter and I would like to thank everyone who came out to the Captivating Canines Santa Paws event. 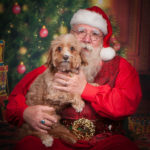 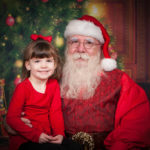 To save your images simply click or tap the thumbnail version below to open the full size photo and then save the photo as your computer or mobile device prescribes. 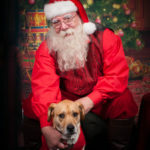 If you have any questions please don’t hesitate to contact us at facesofrescuephotos@gmail.com. 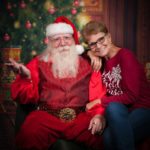 Thank you again for your support!